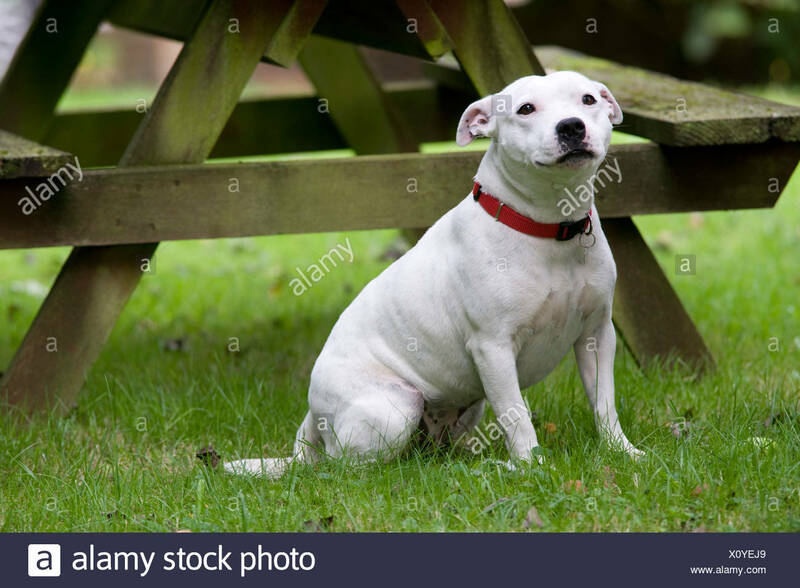 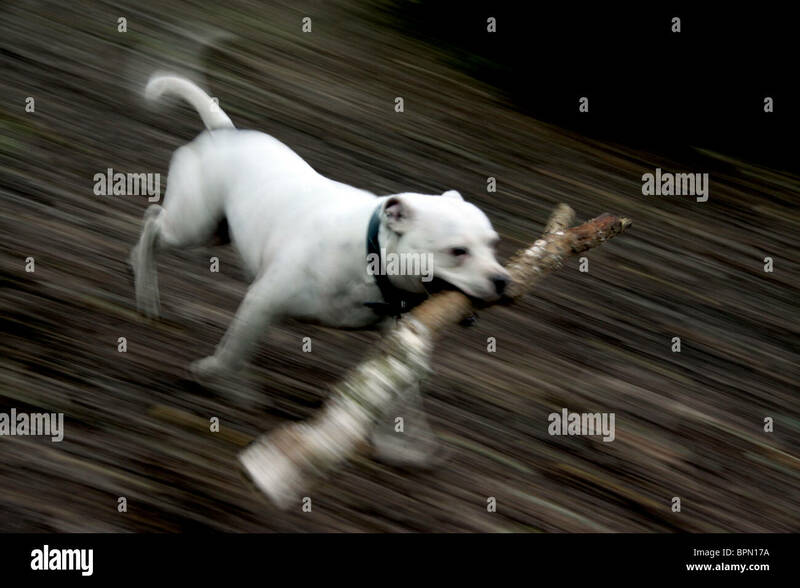 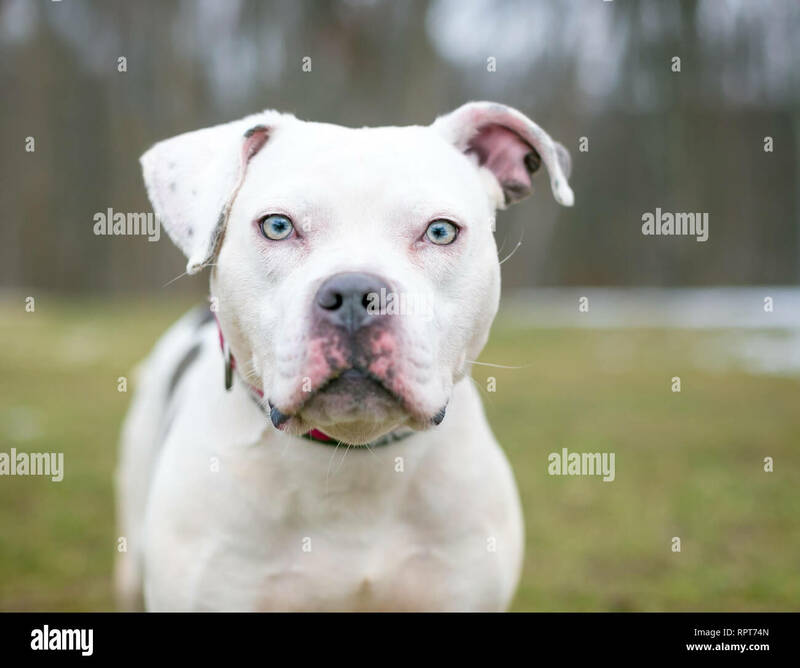 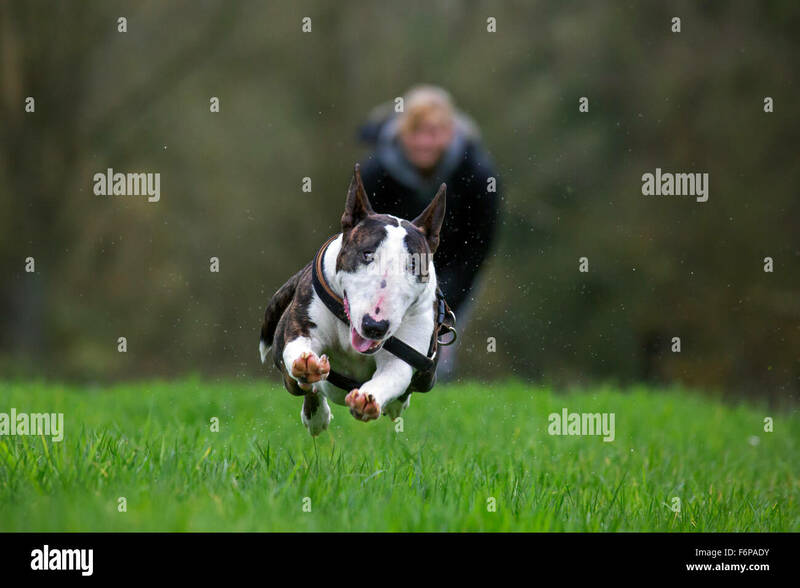 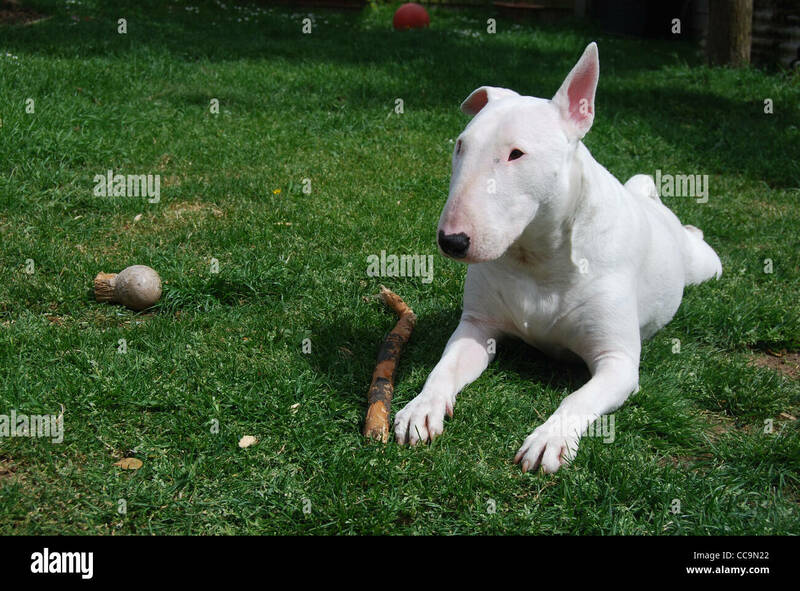 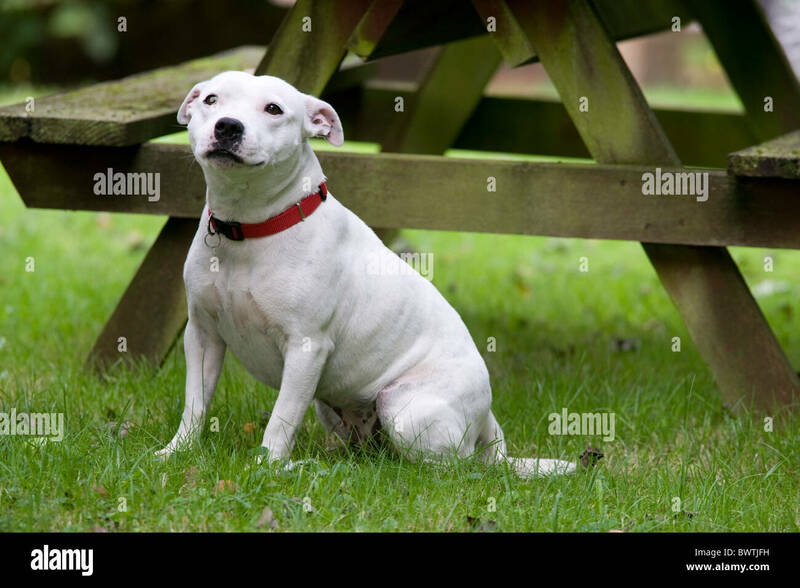 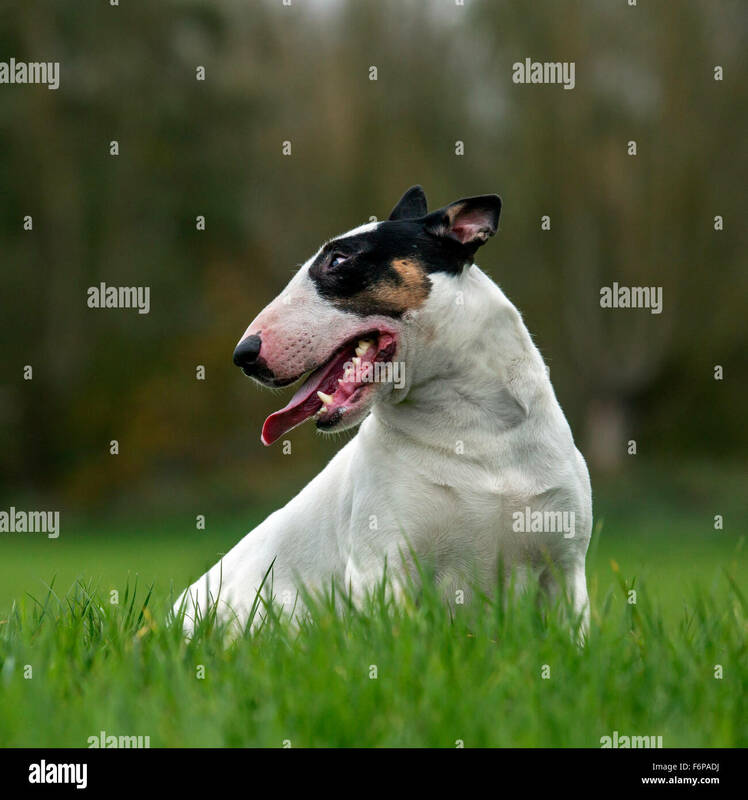 UK, England, Essex, White English Bull Terrier Laying Down in Green Grass With a Stick. 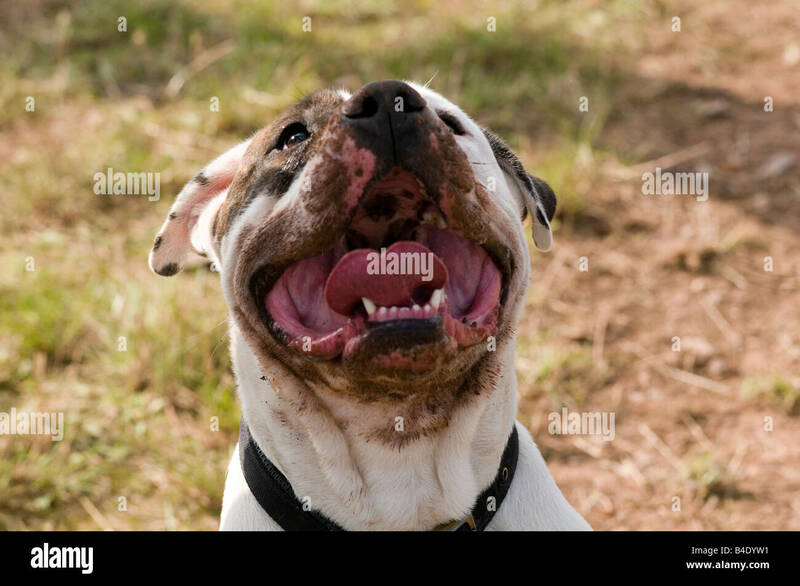 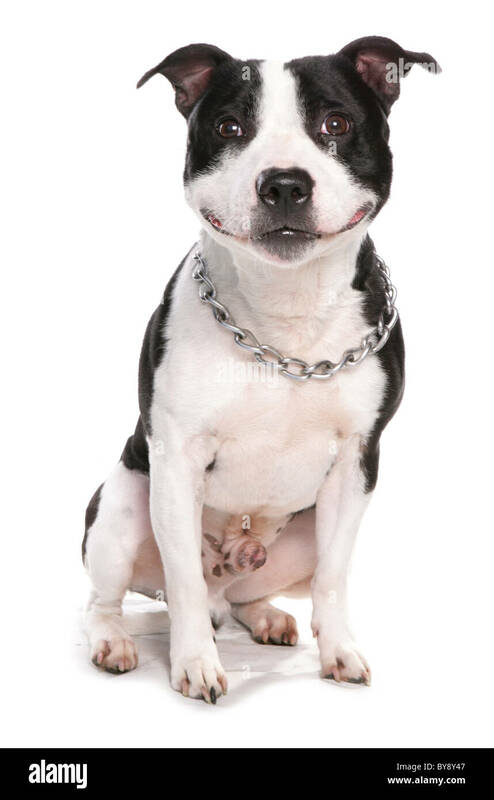 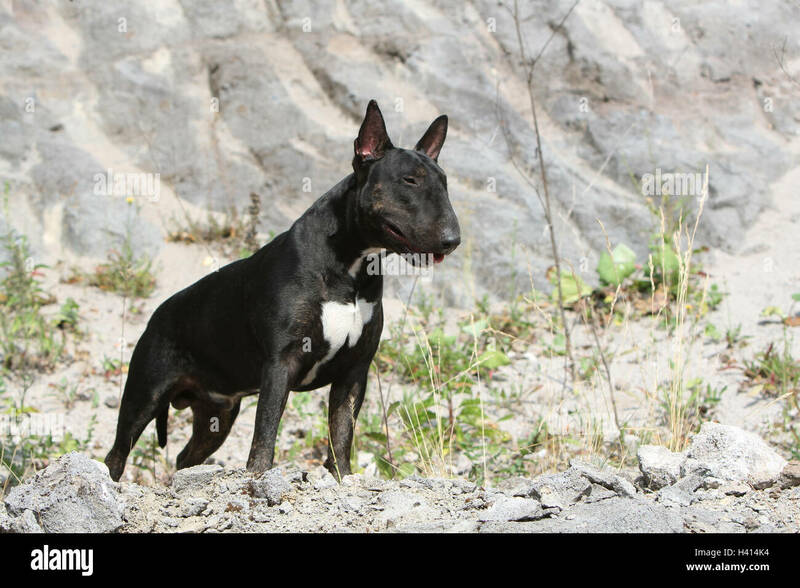 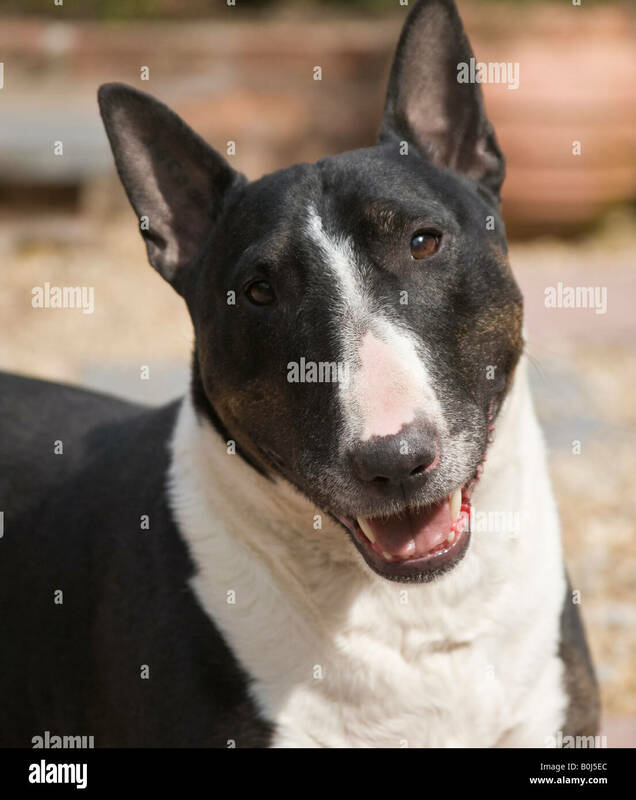 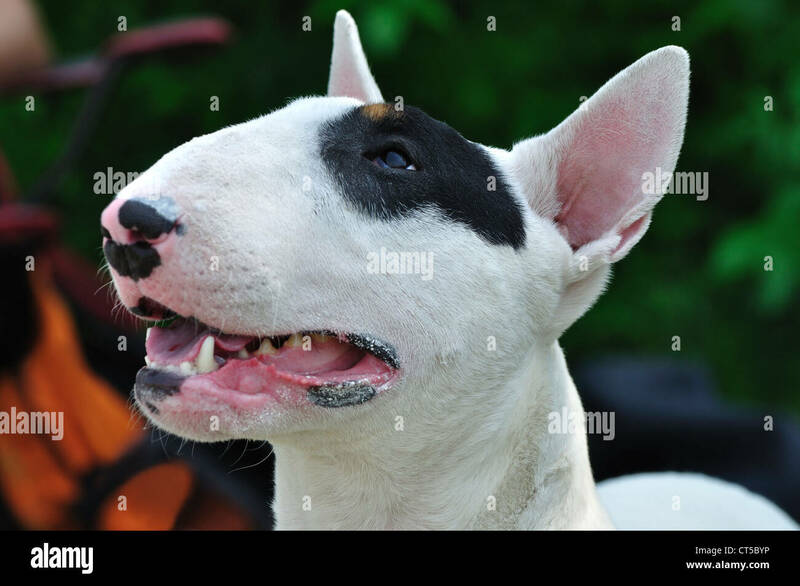 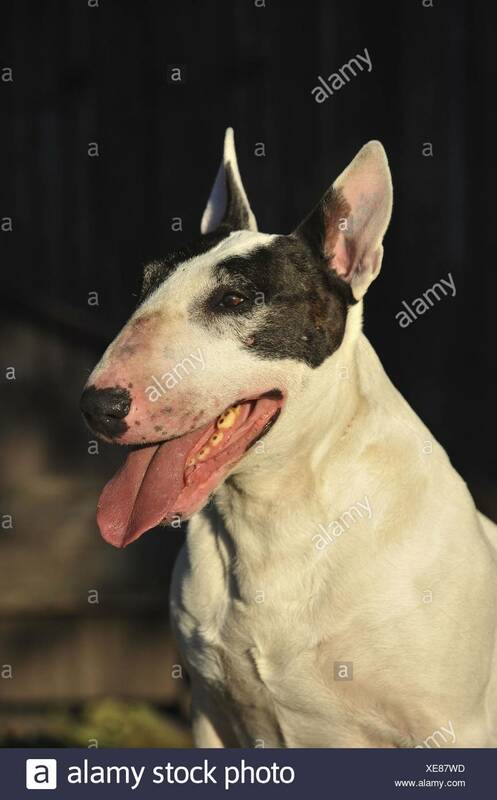 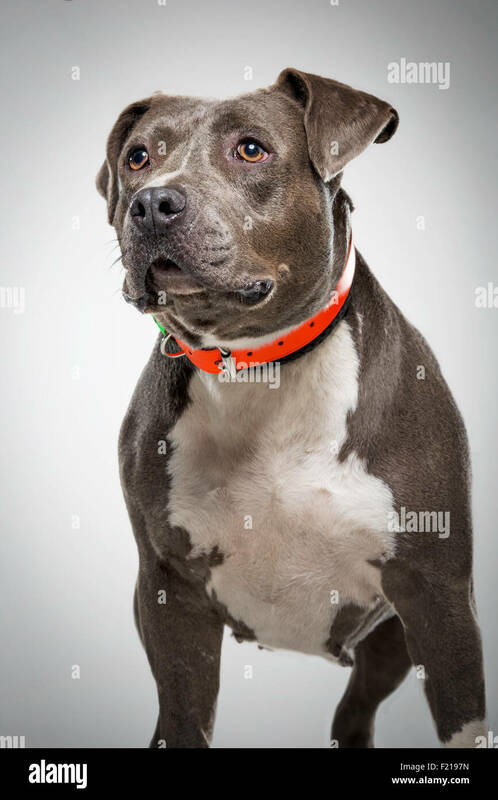 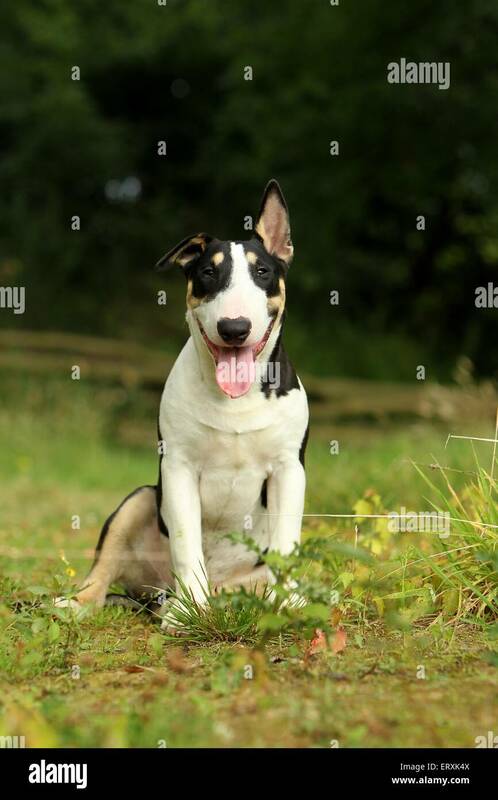 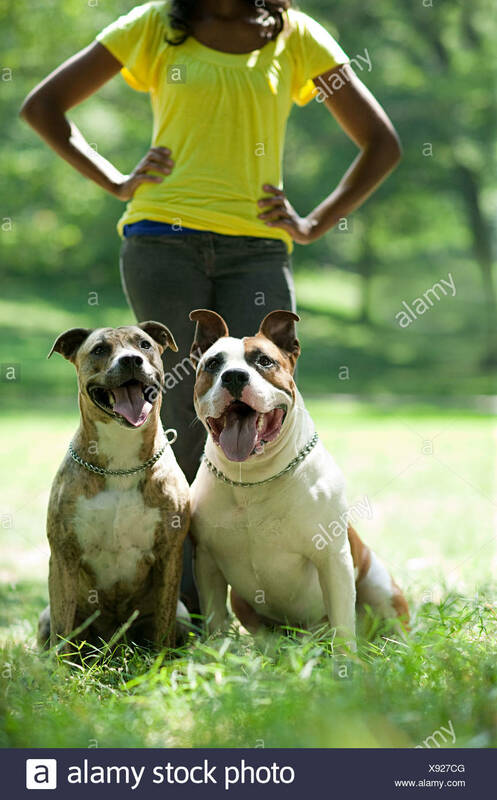 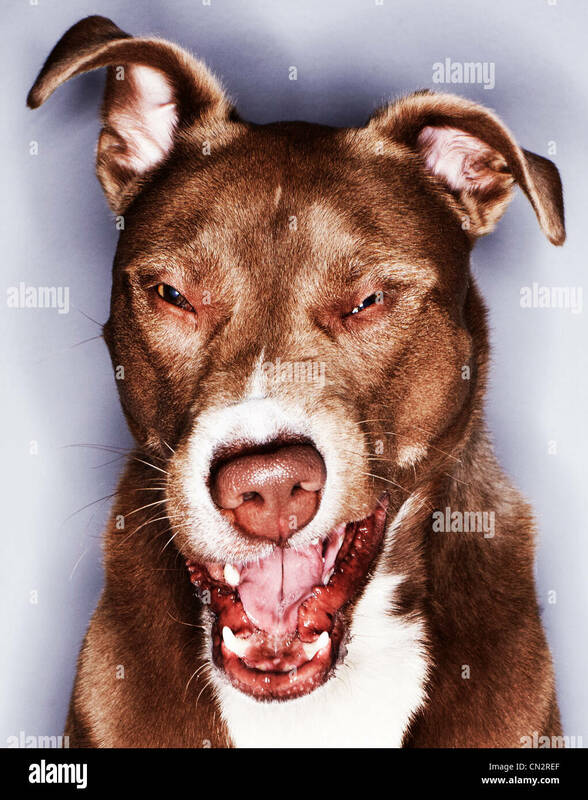 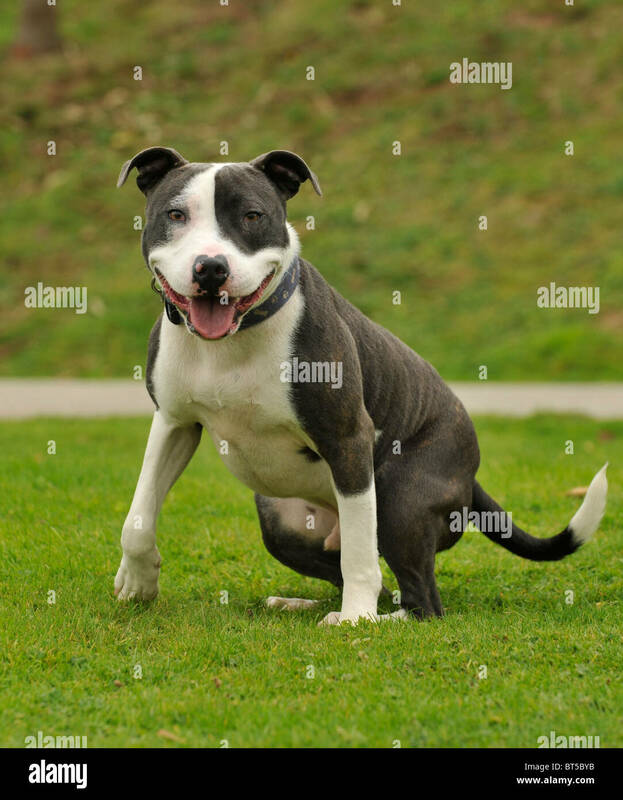 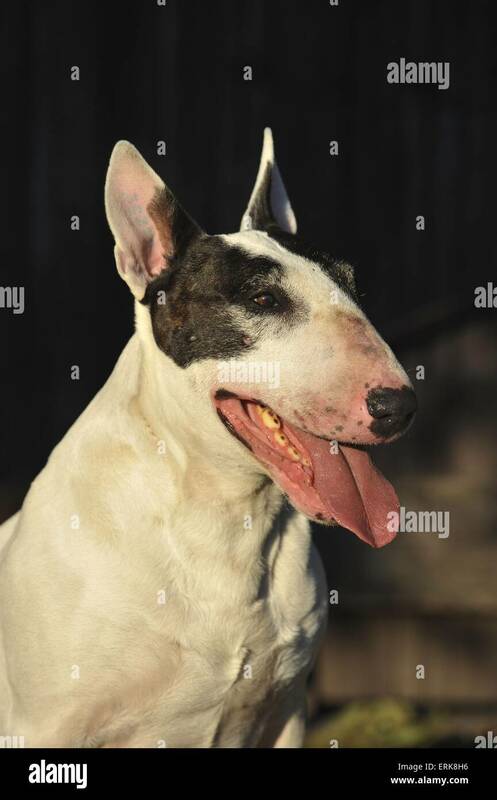 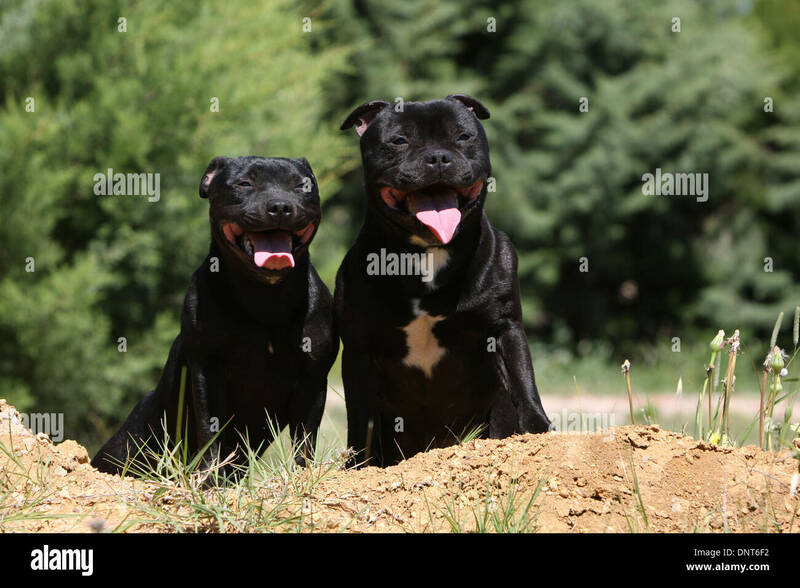 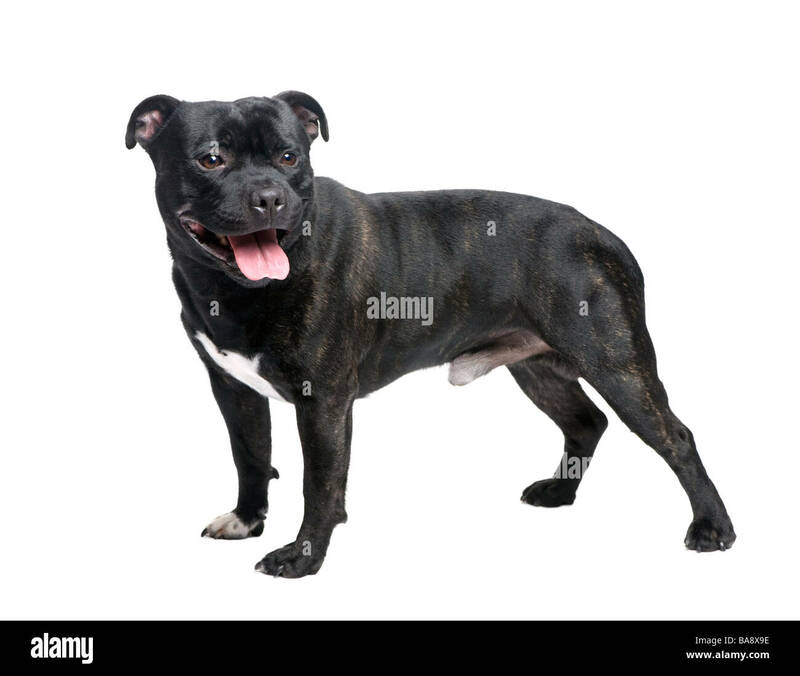 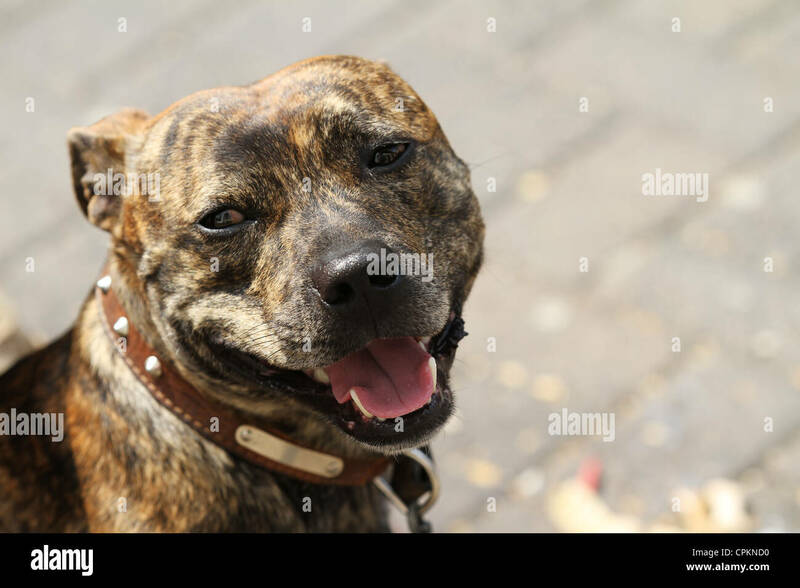 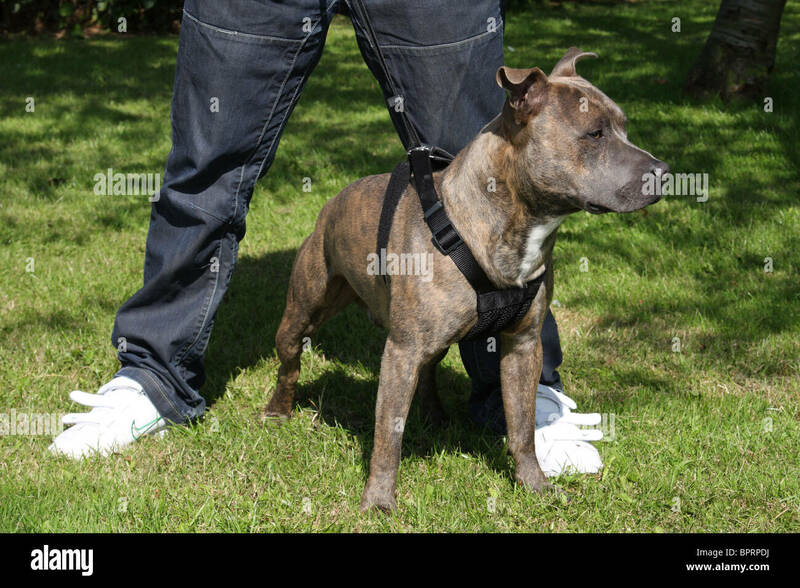 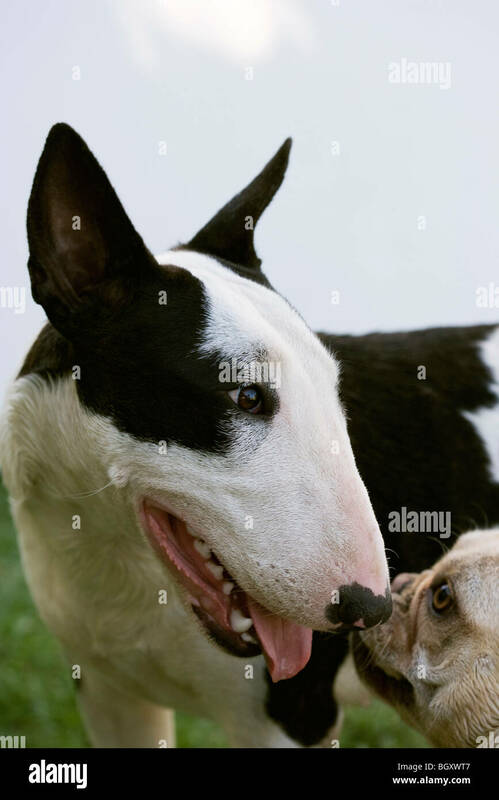 Portrait photograph of a black and white English Bull Terrier ^dog in a garden with his mouth slightly open. 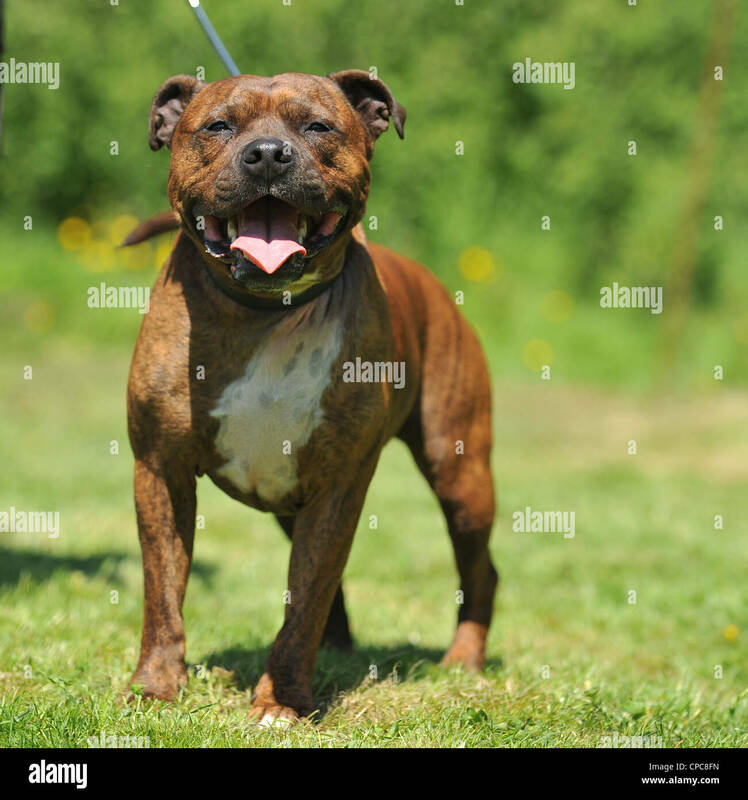 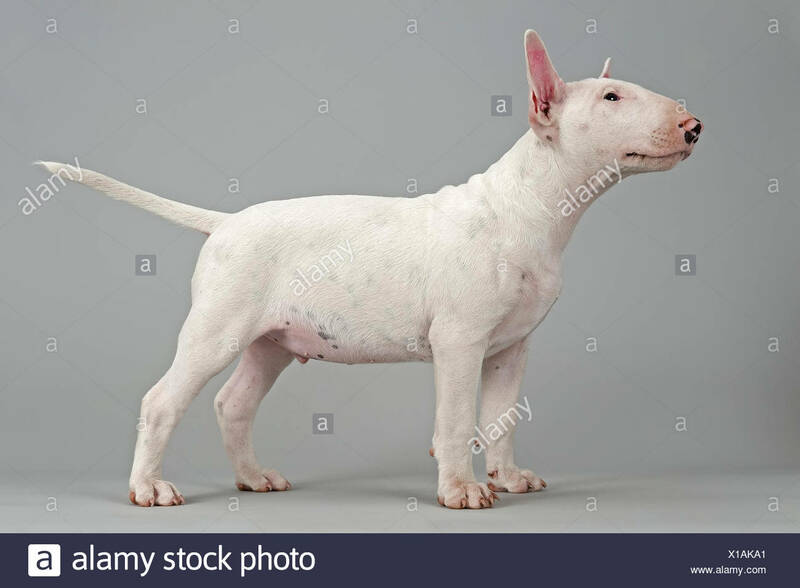 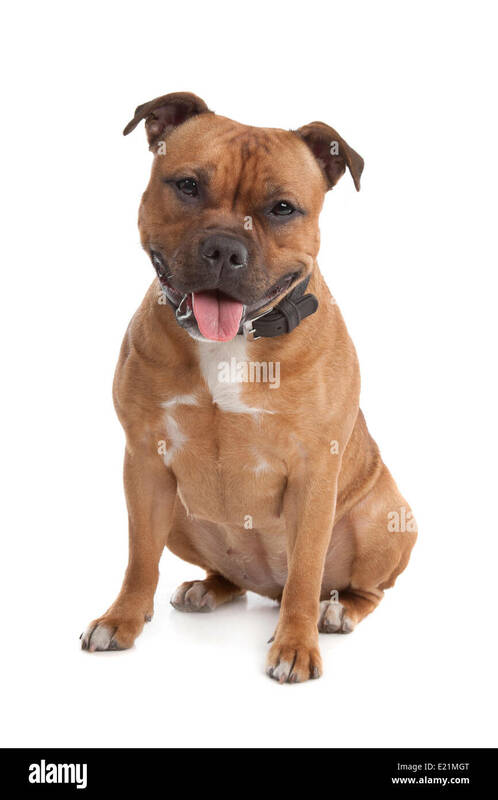 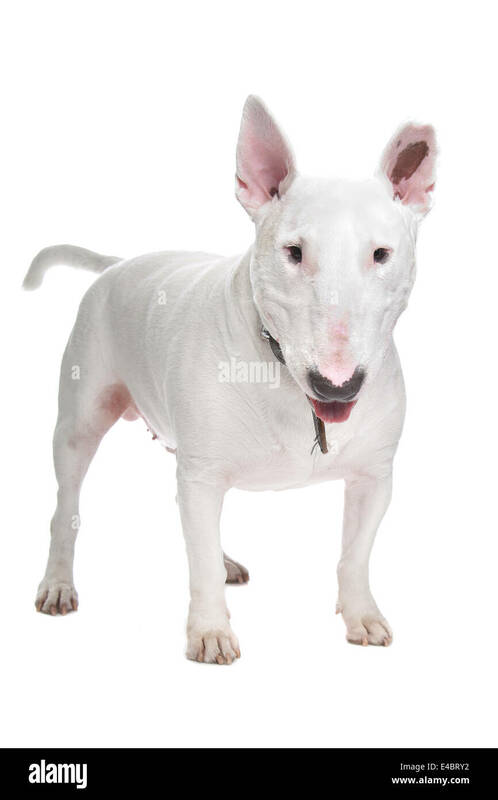 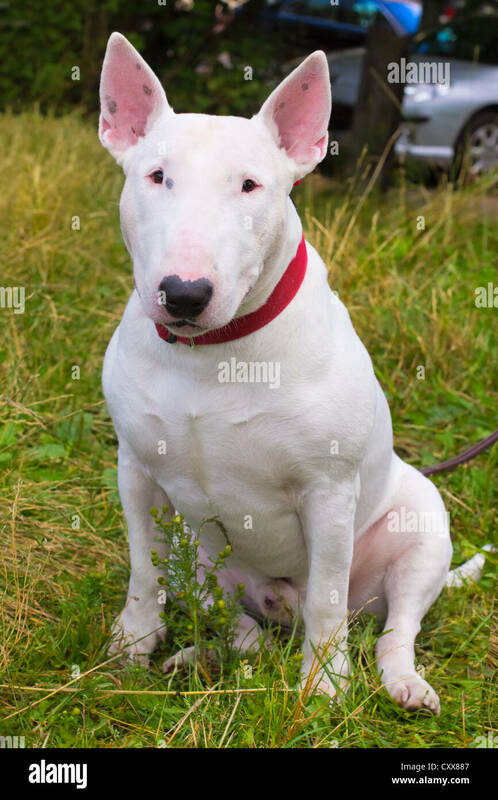 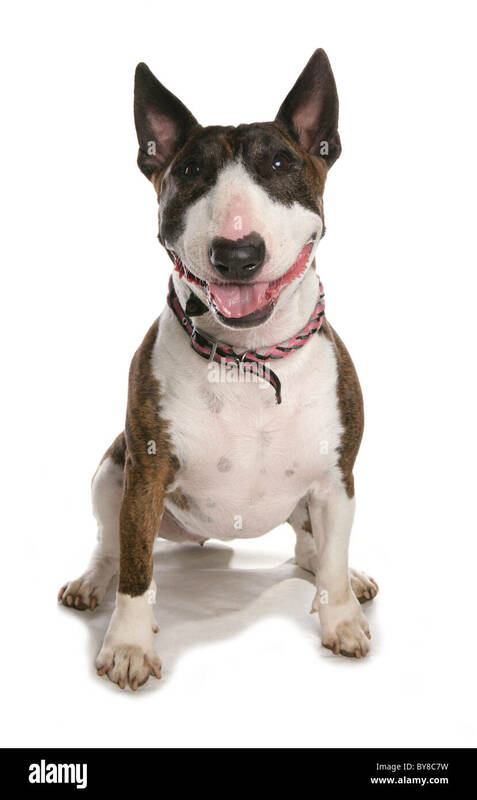 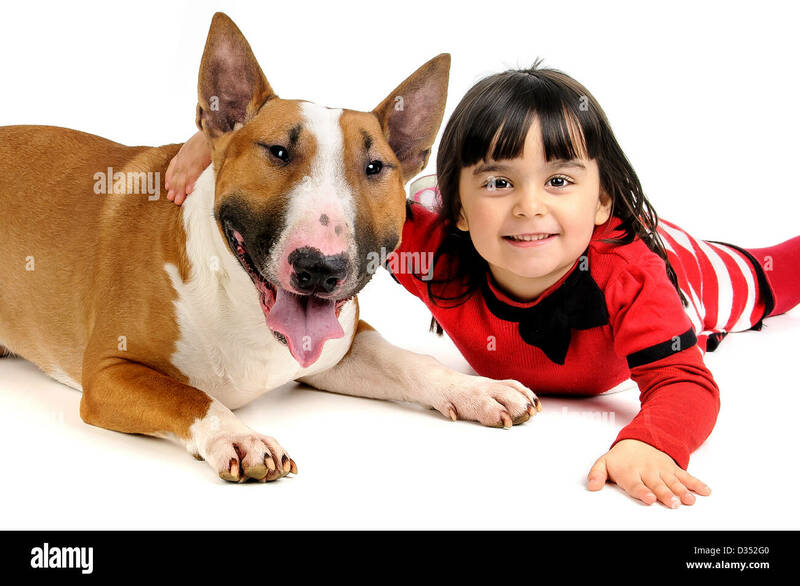 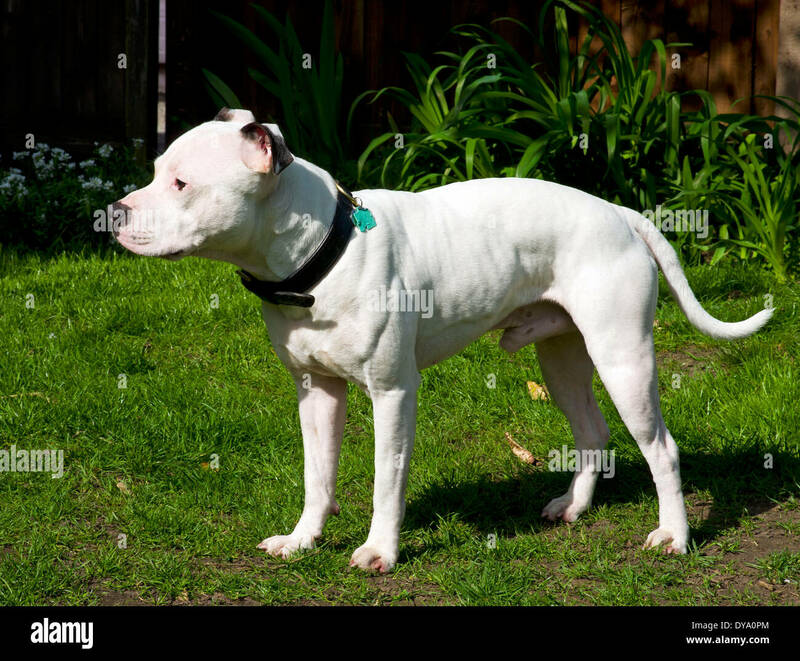 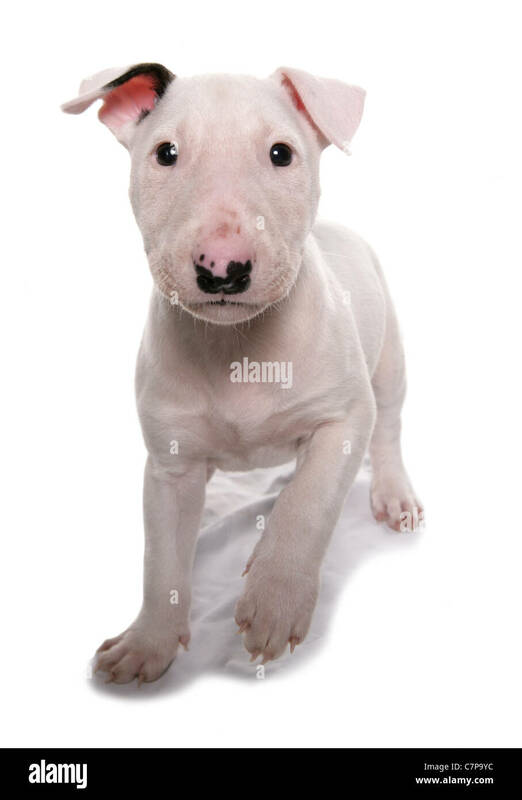 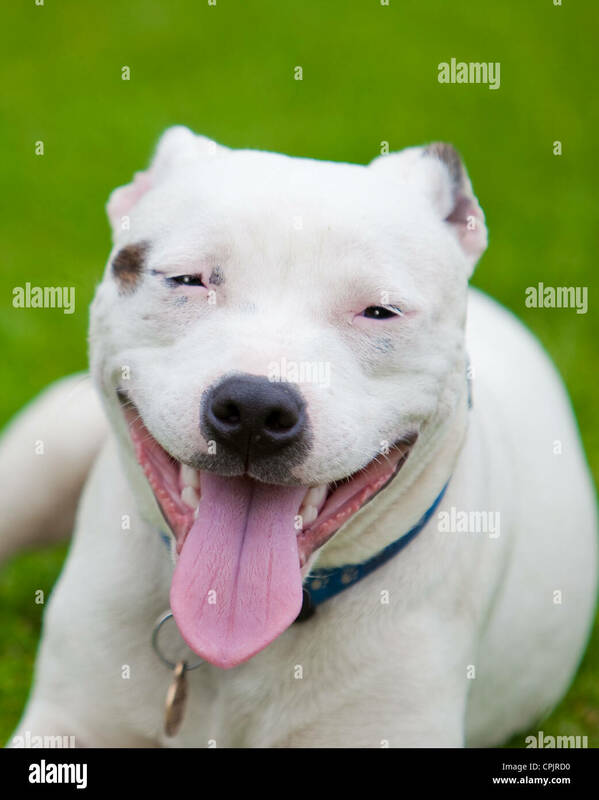 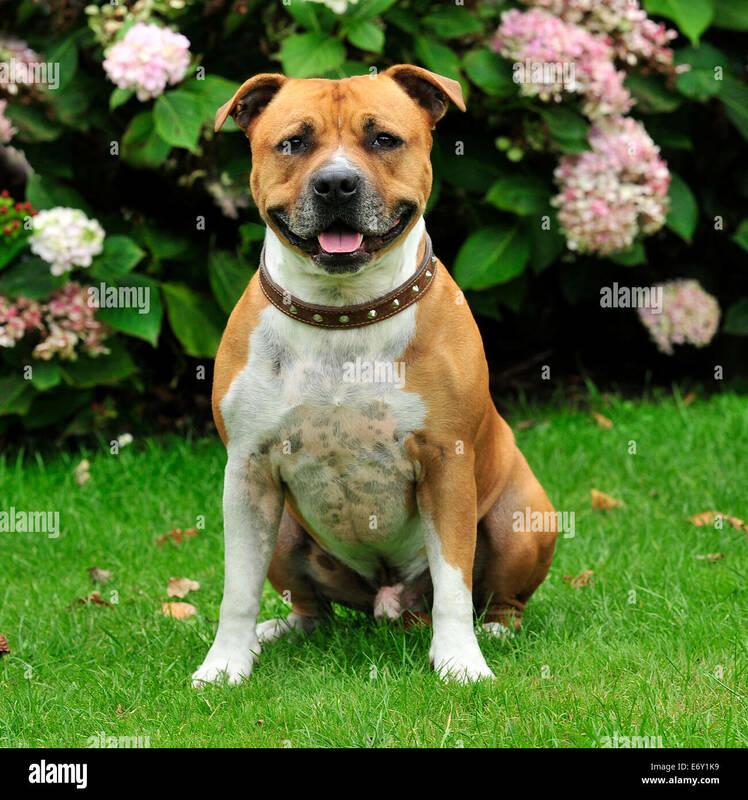 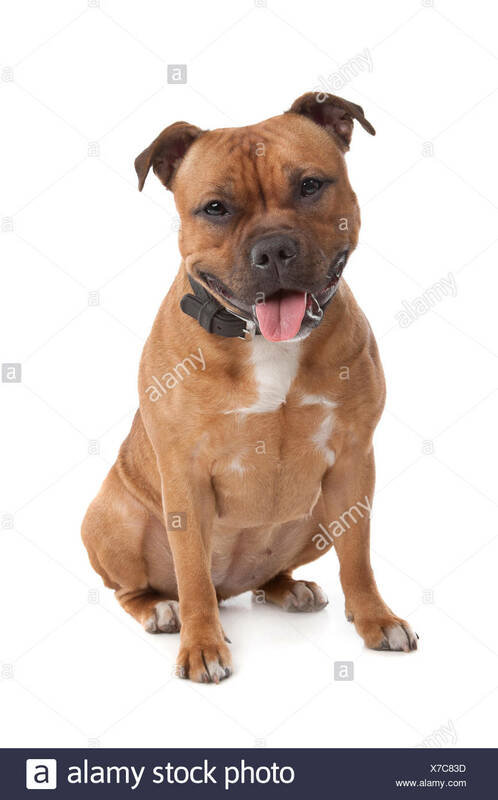 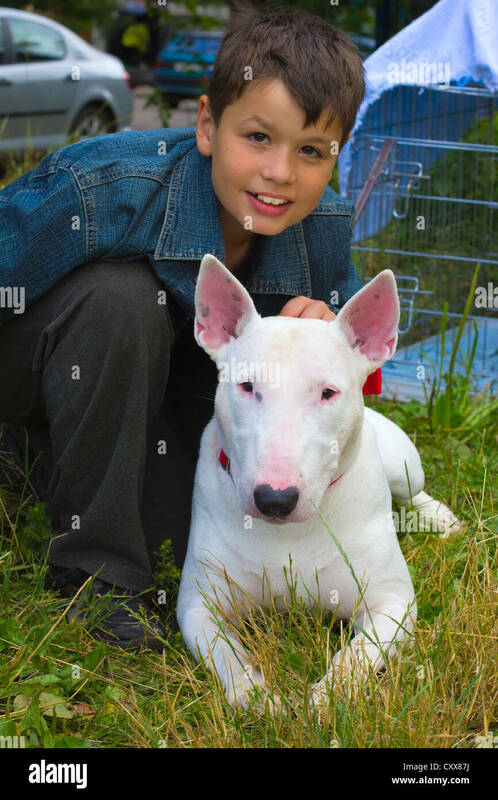 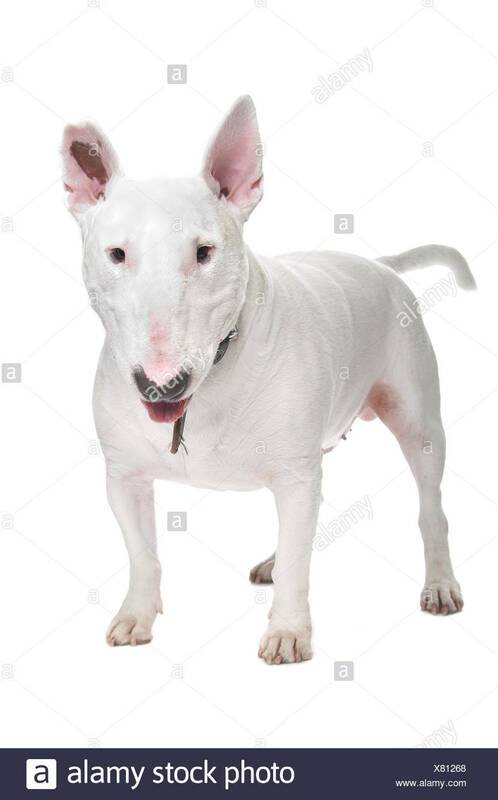 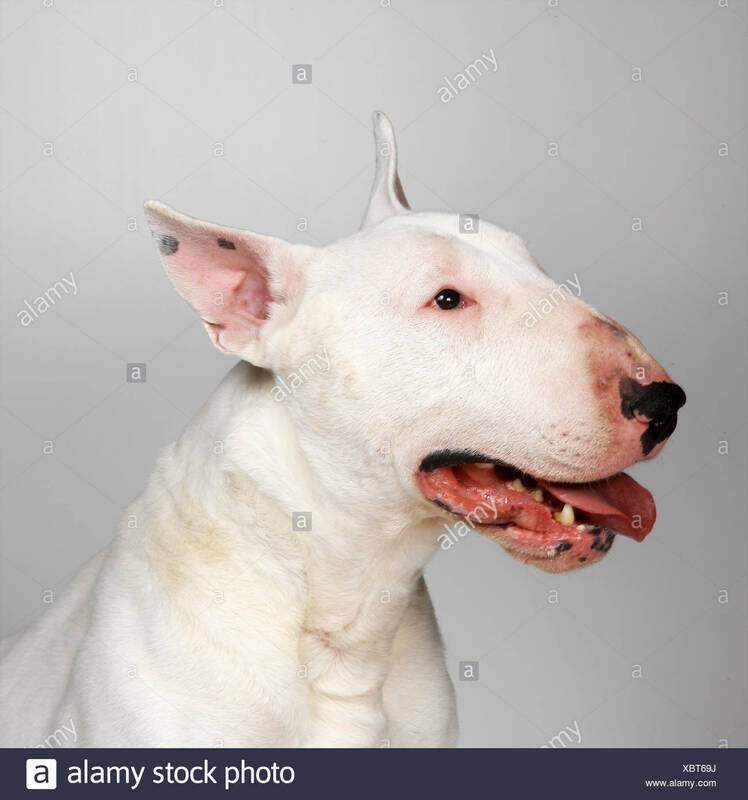 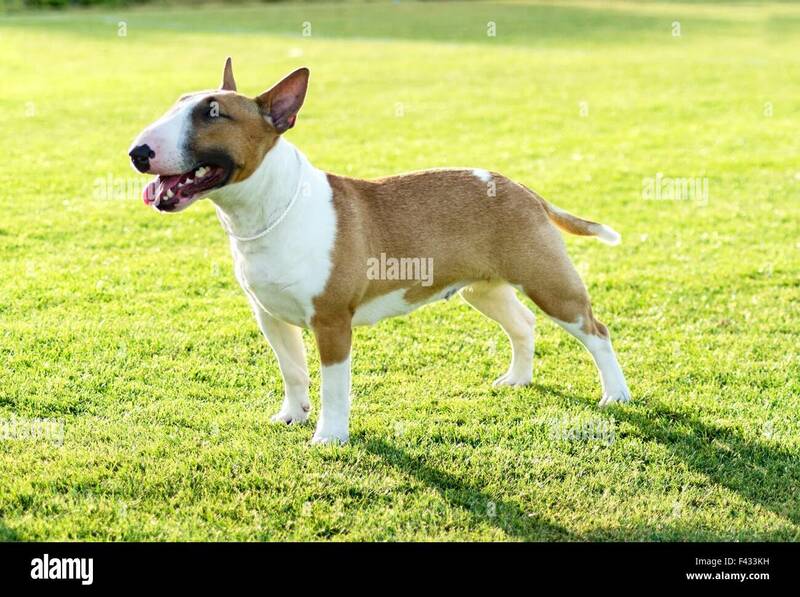 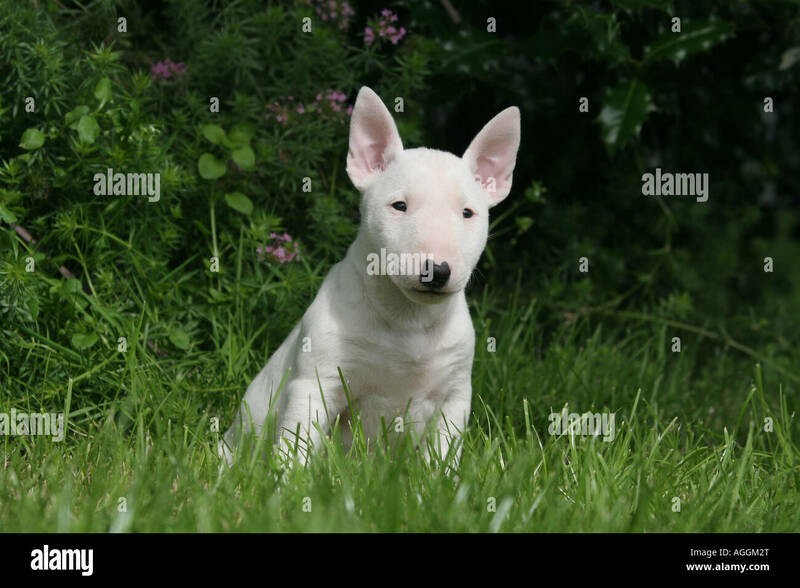 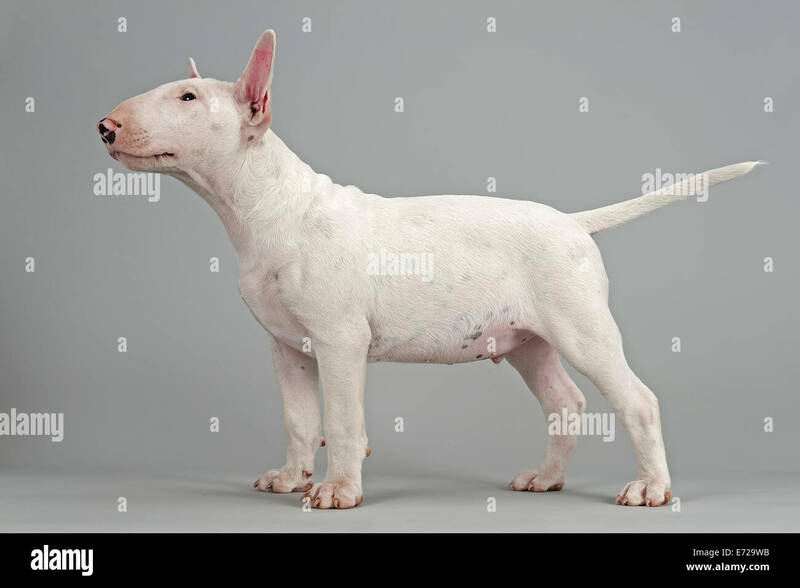 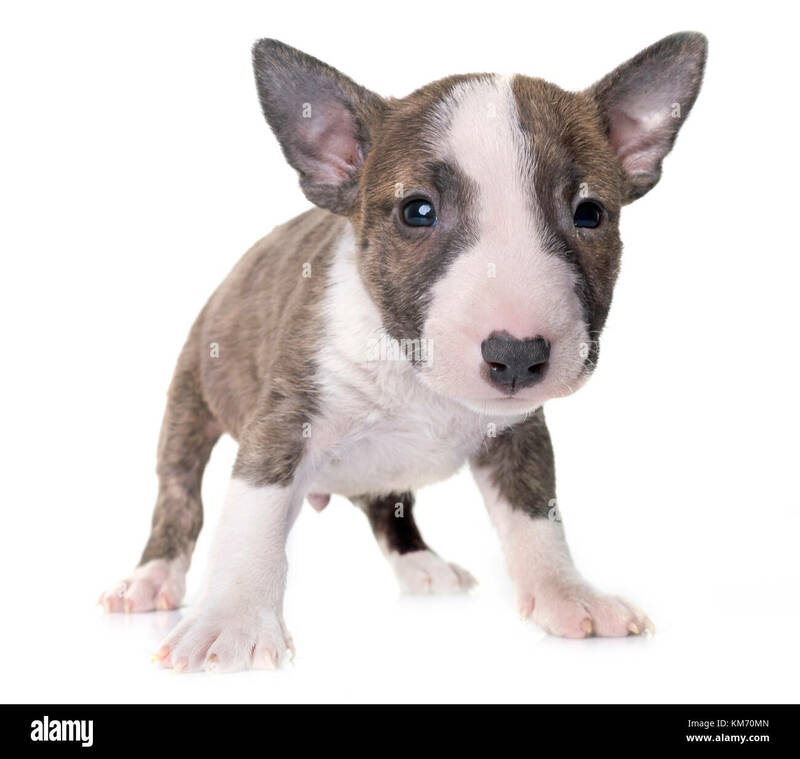 A small, young, beautiful, red and white Bull terrier standing on the lawn looking playful and cheerful. 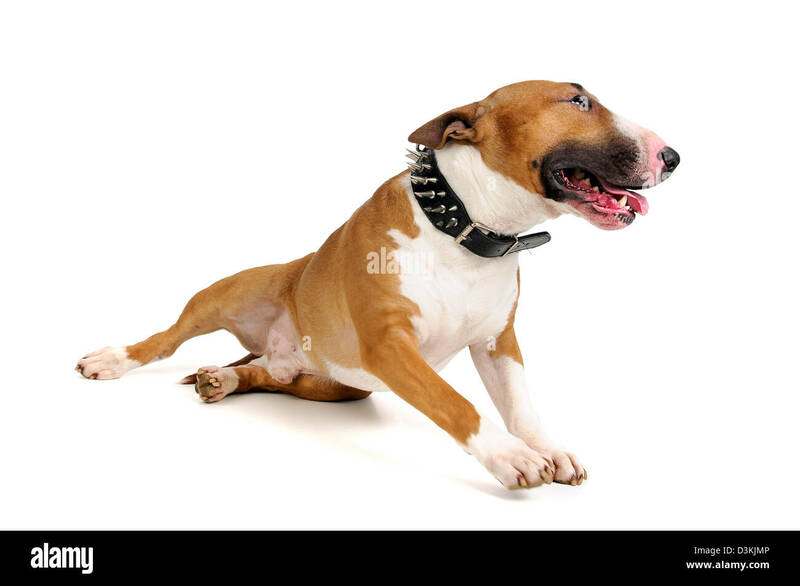 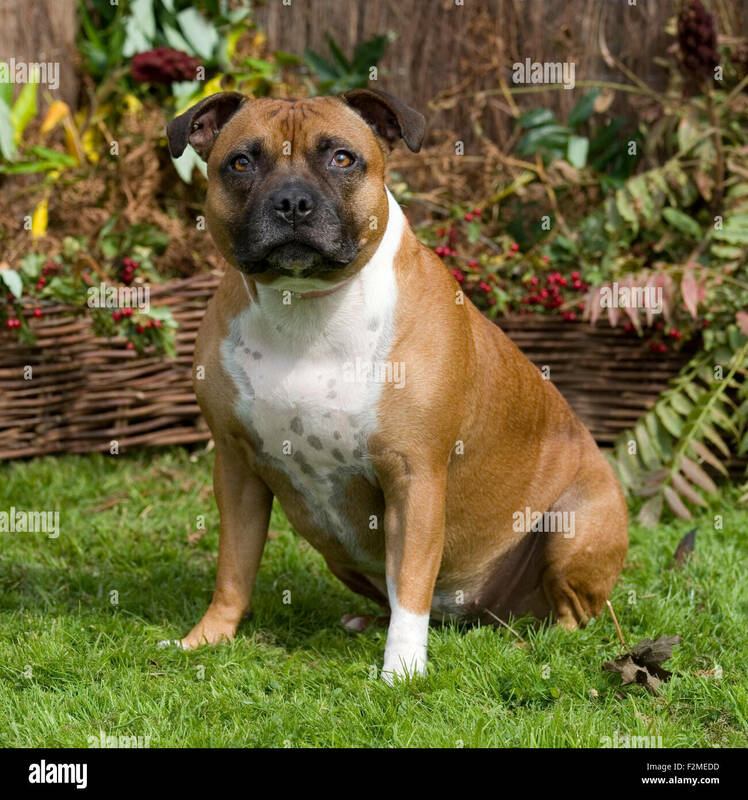 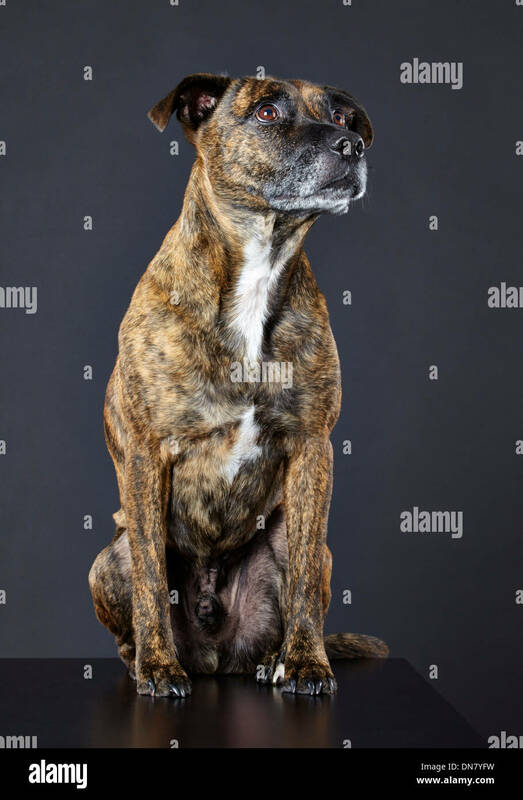 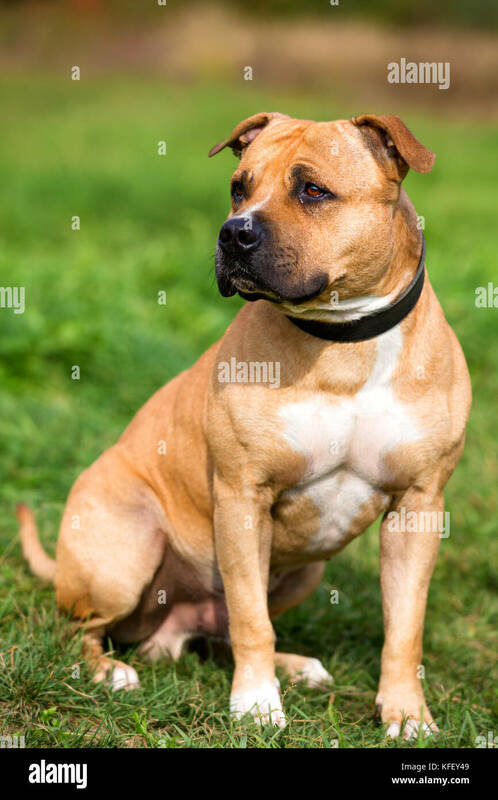 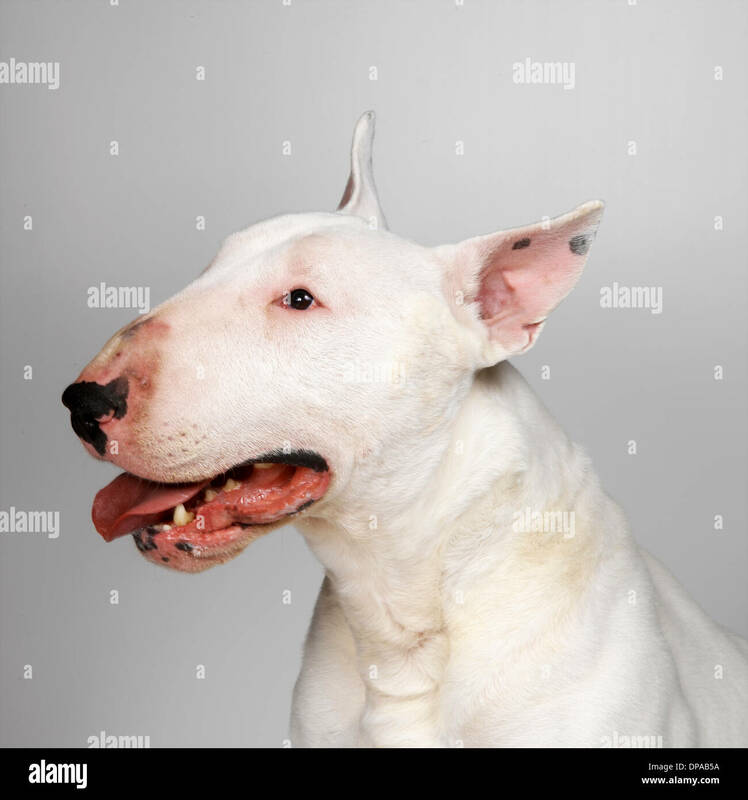 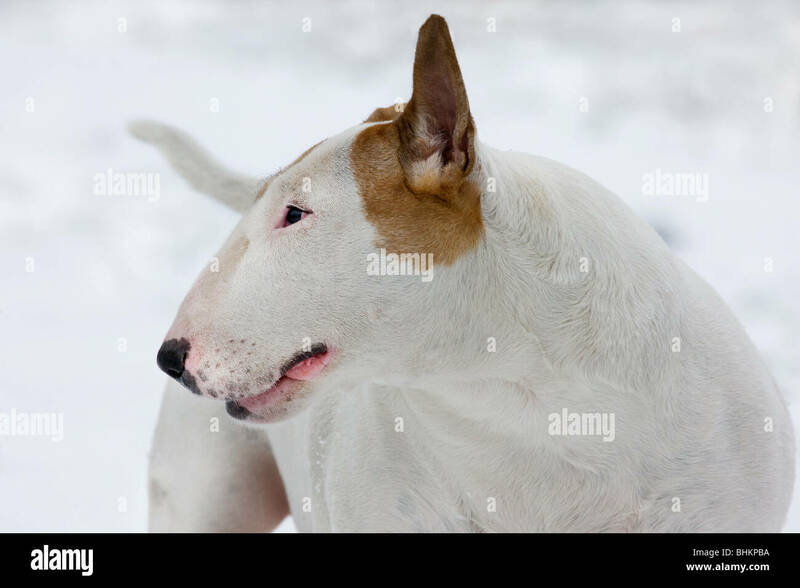 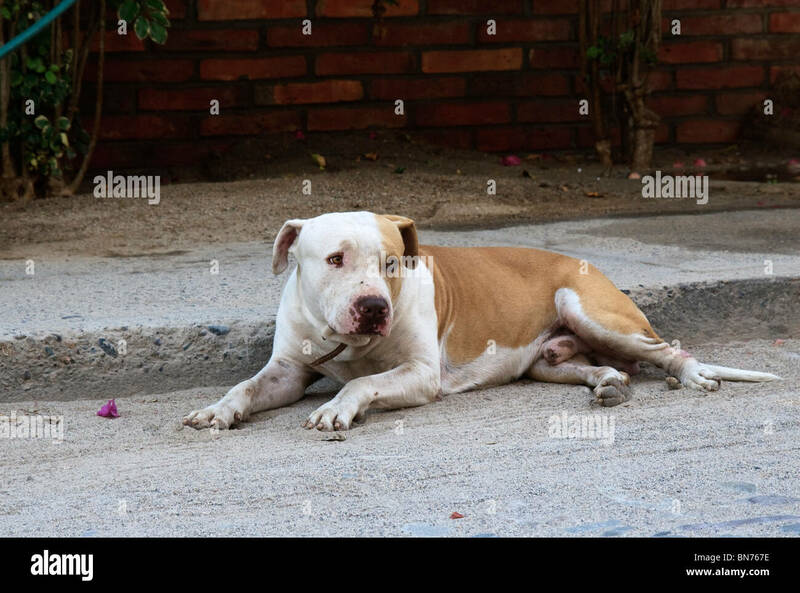 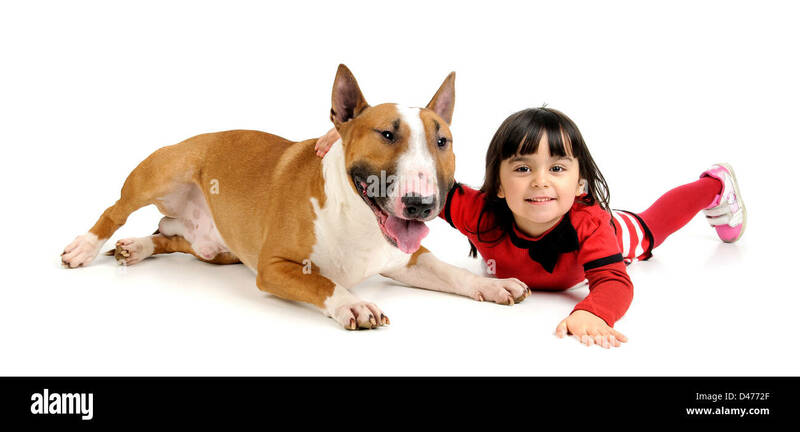 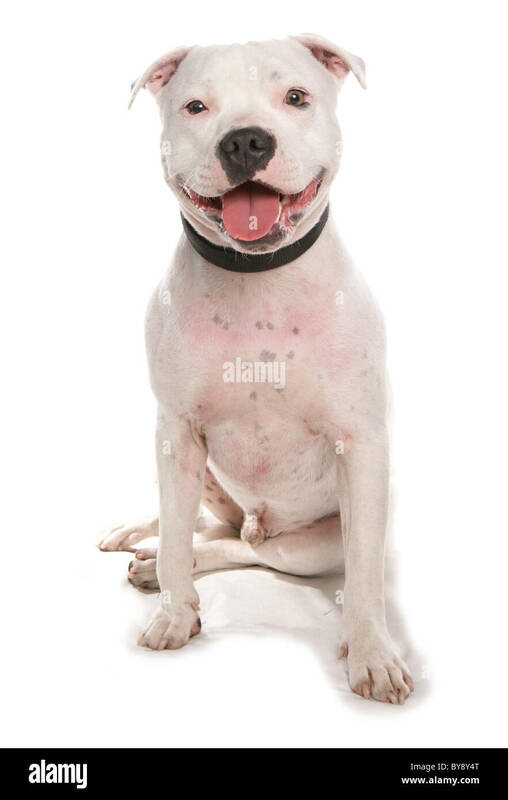 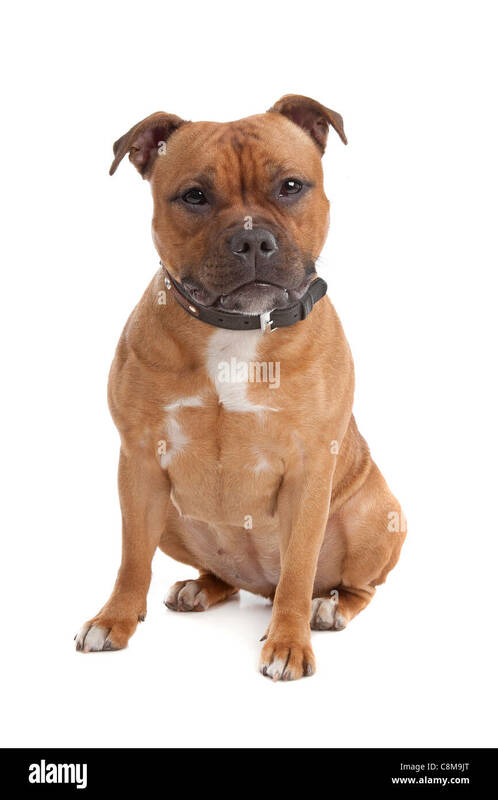 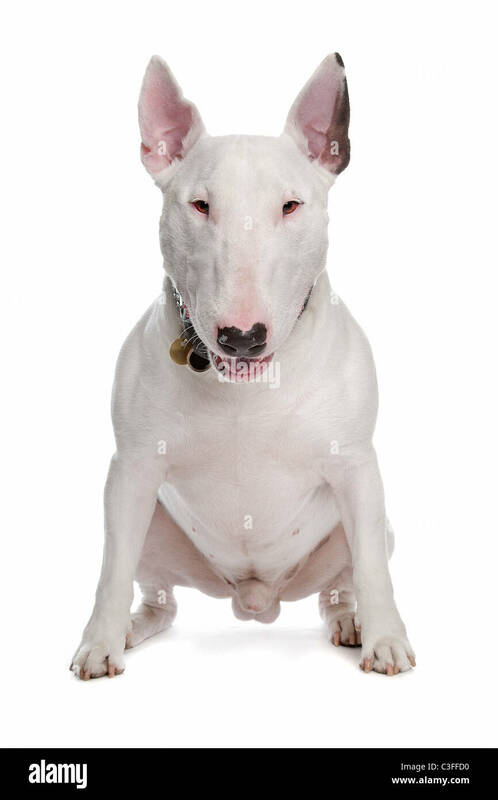 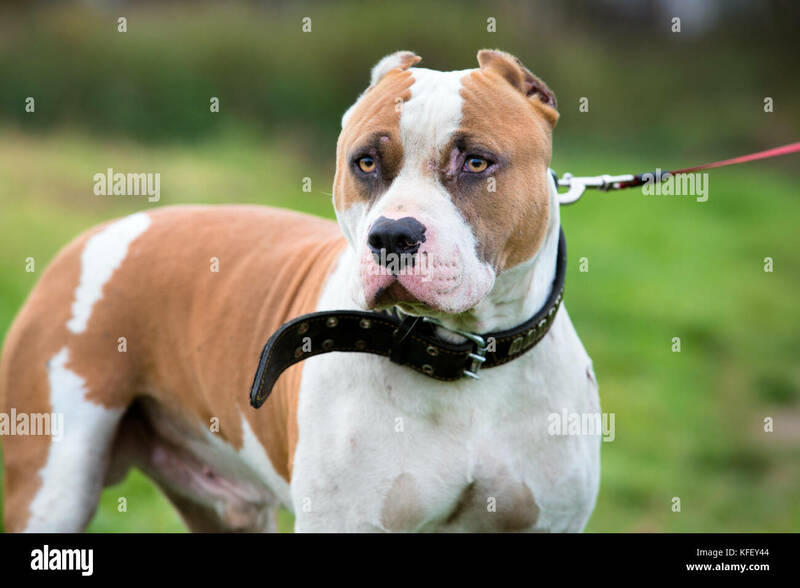 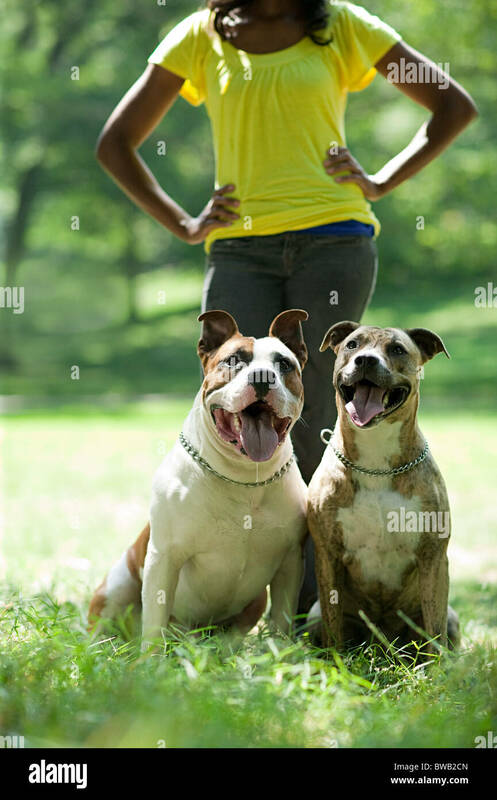 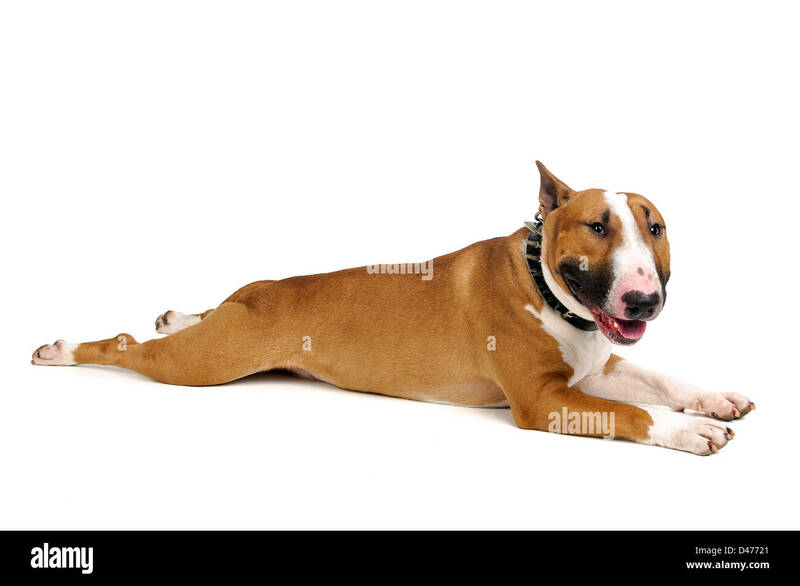 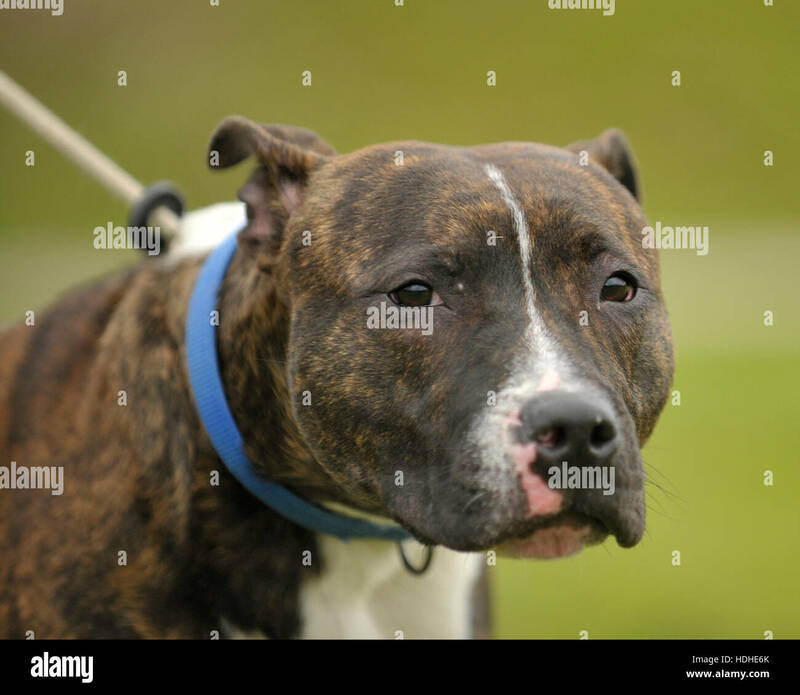 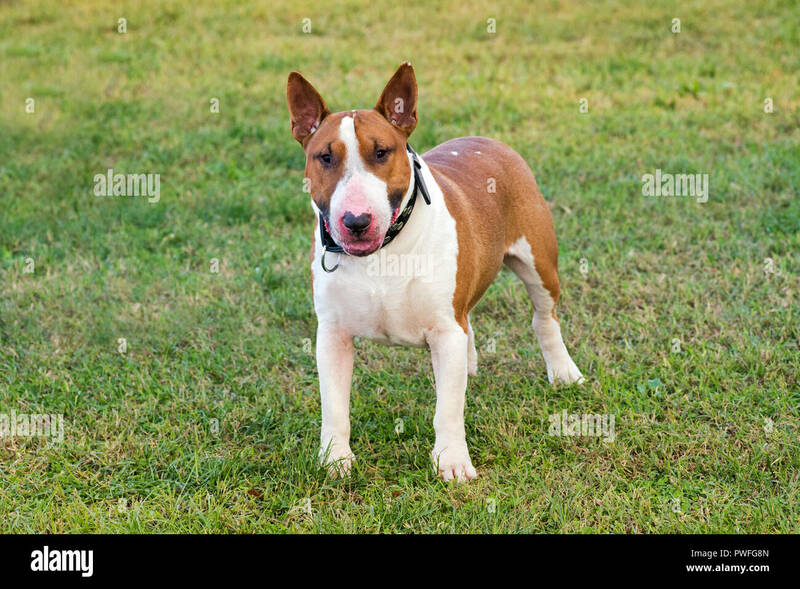 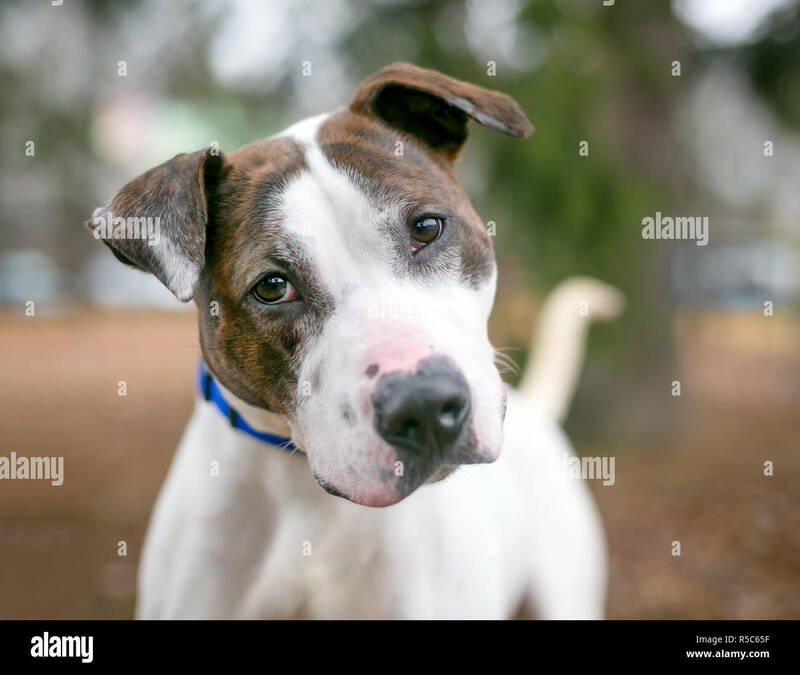 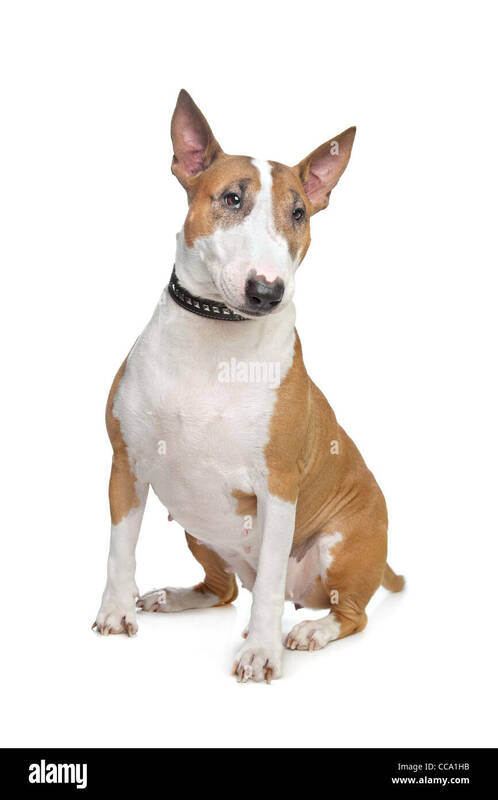 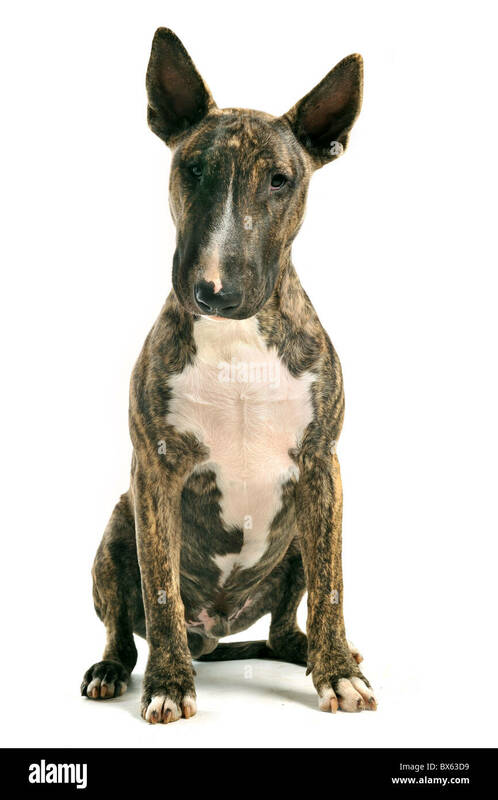 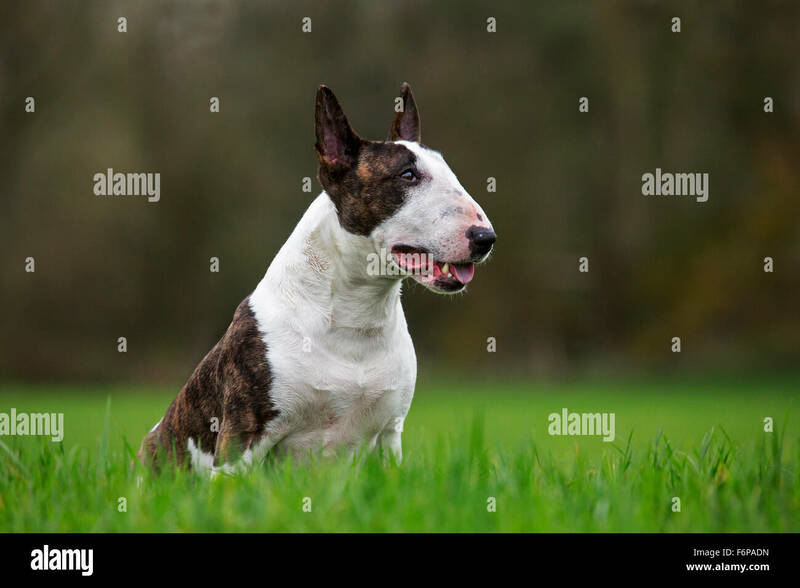 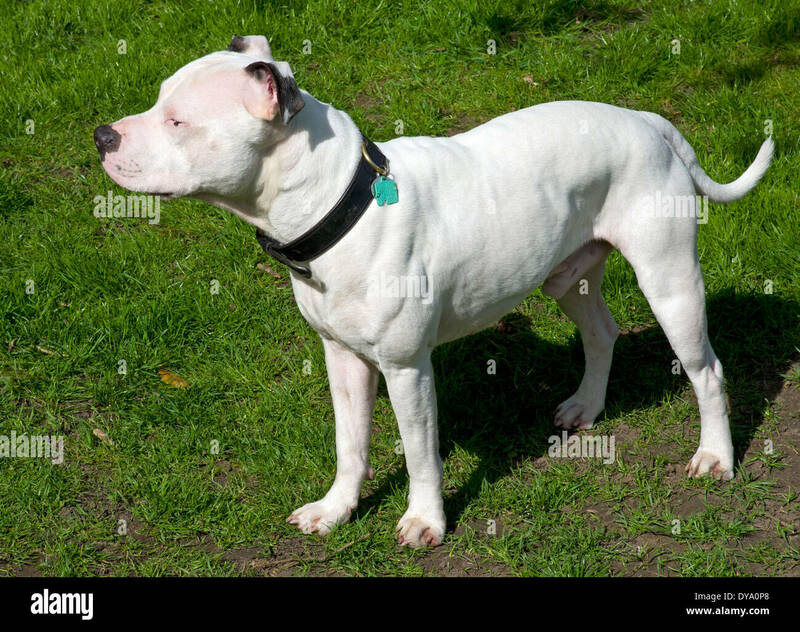 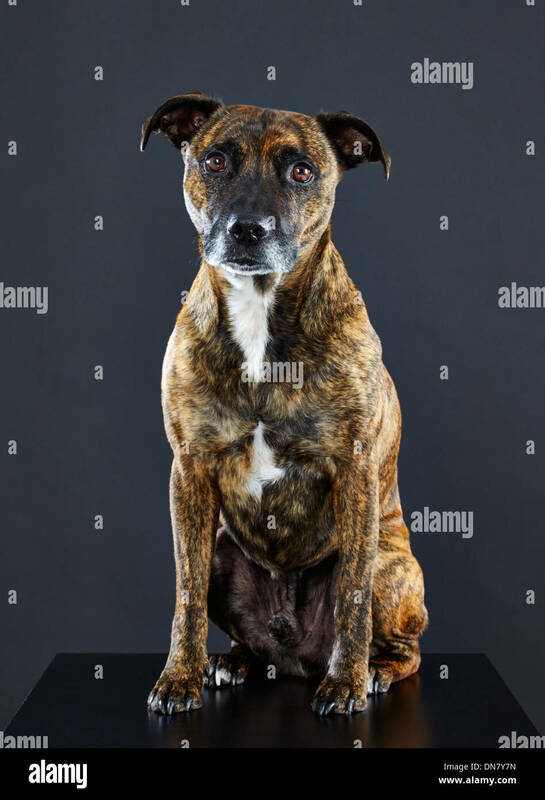 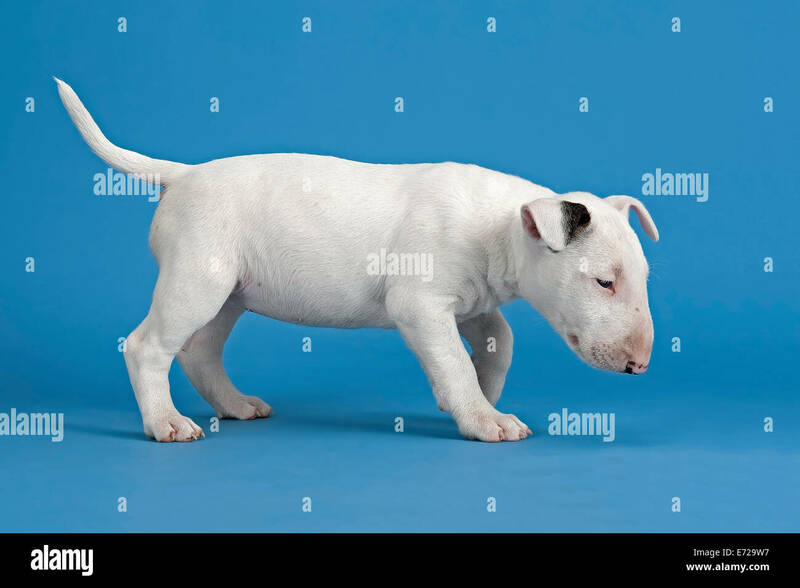 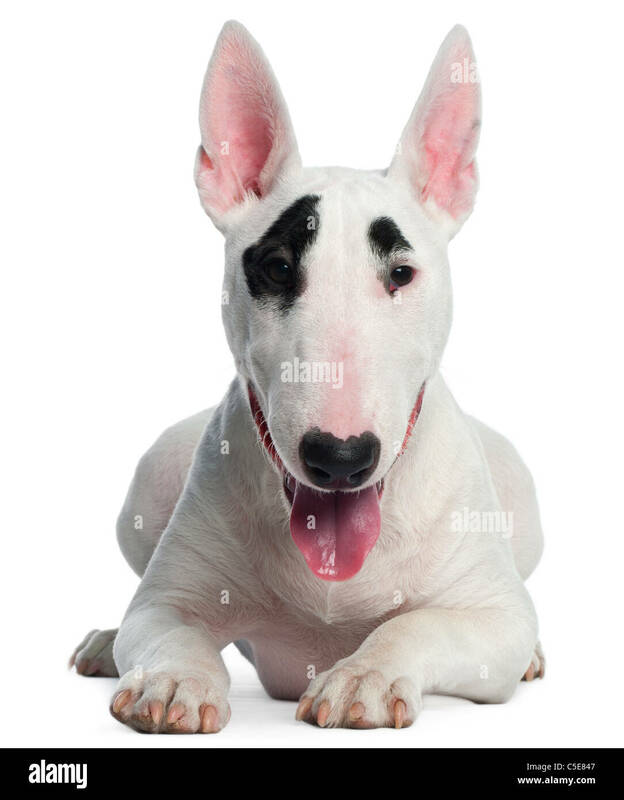 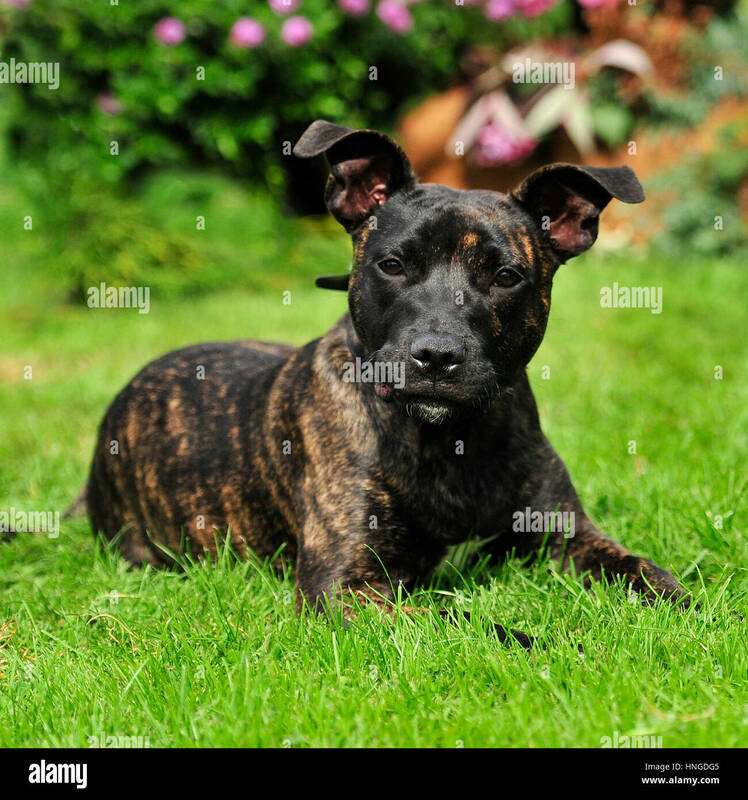 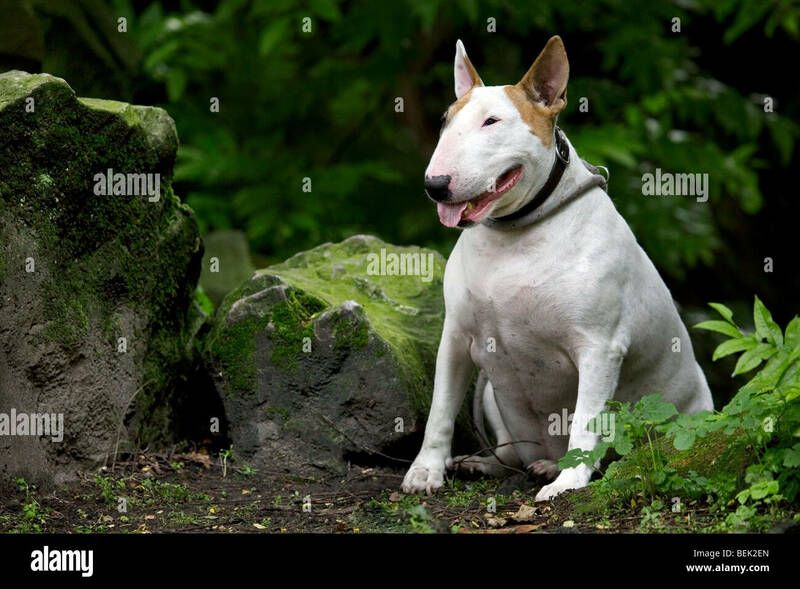 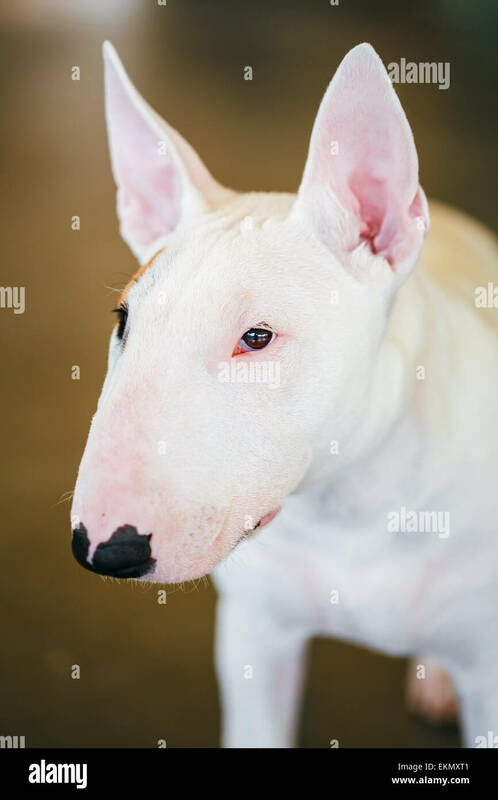 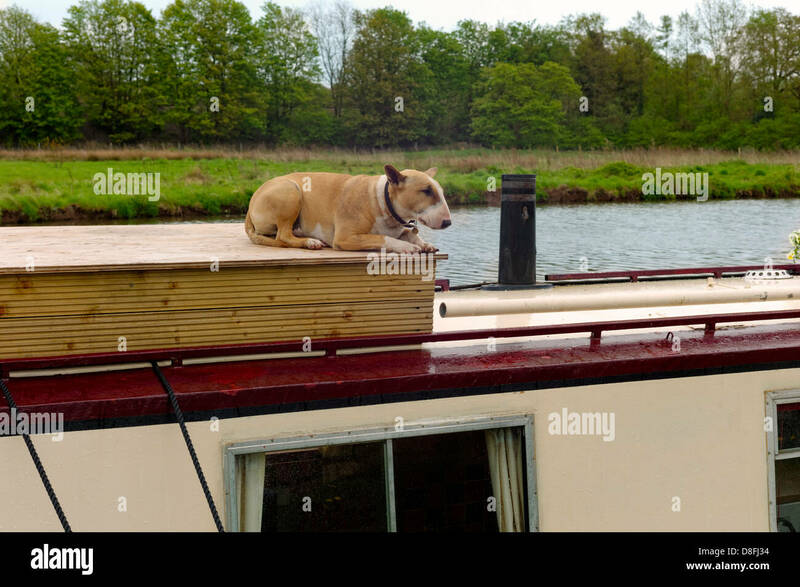 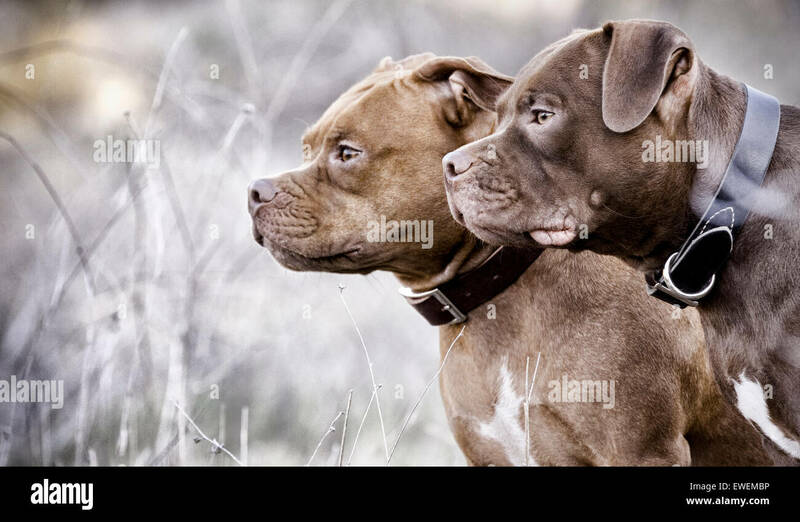 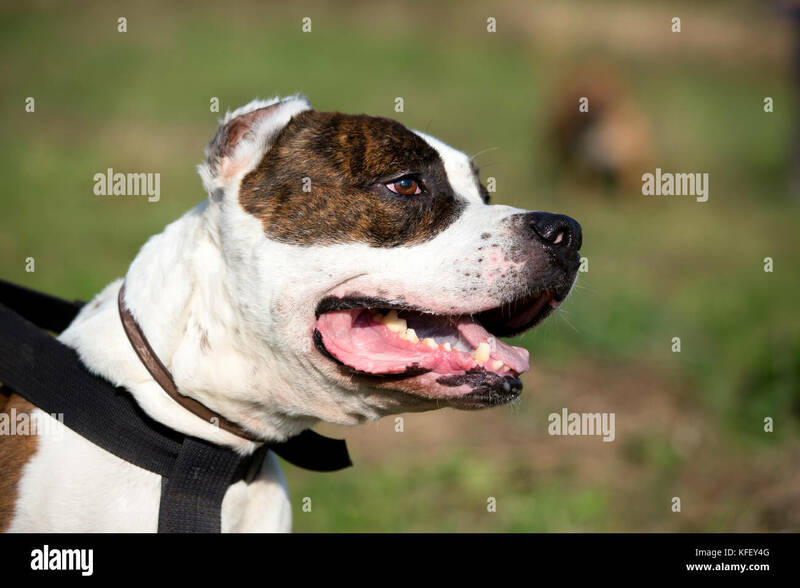 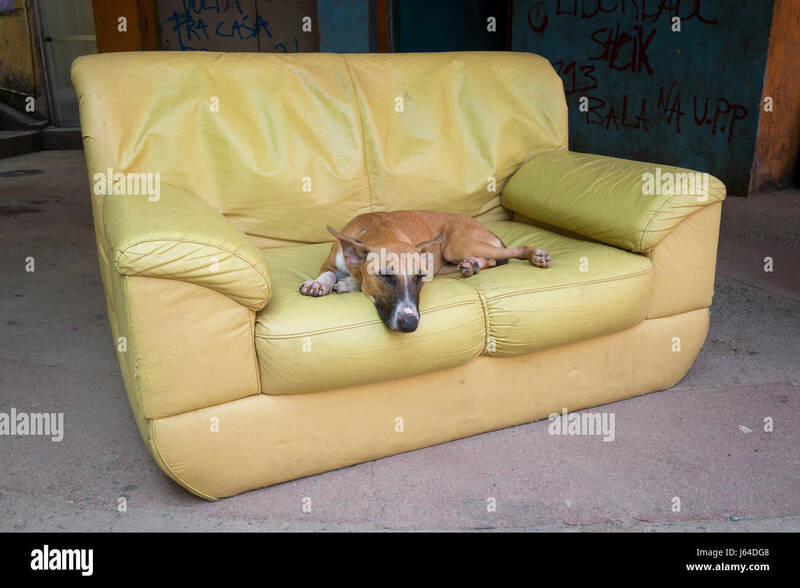 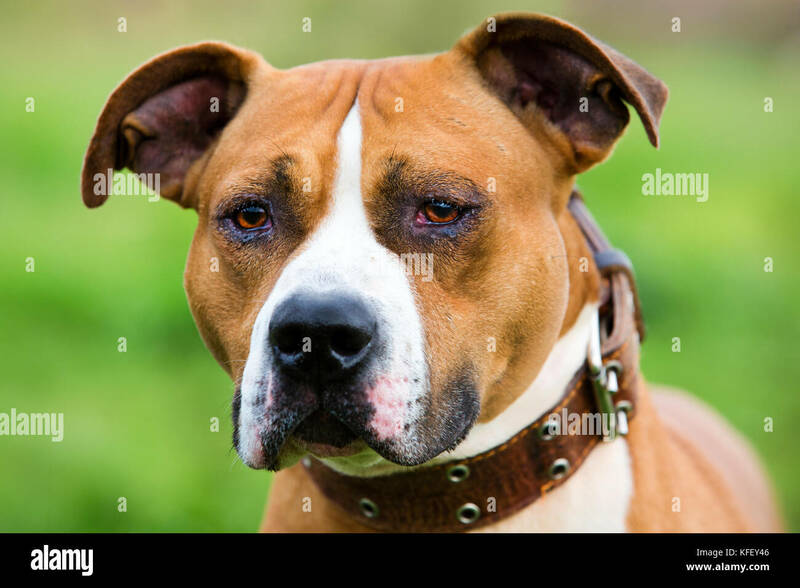 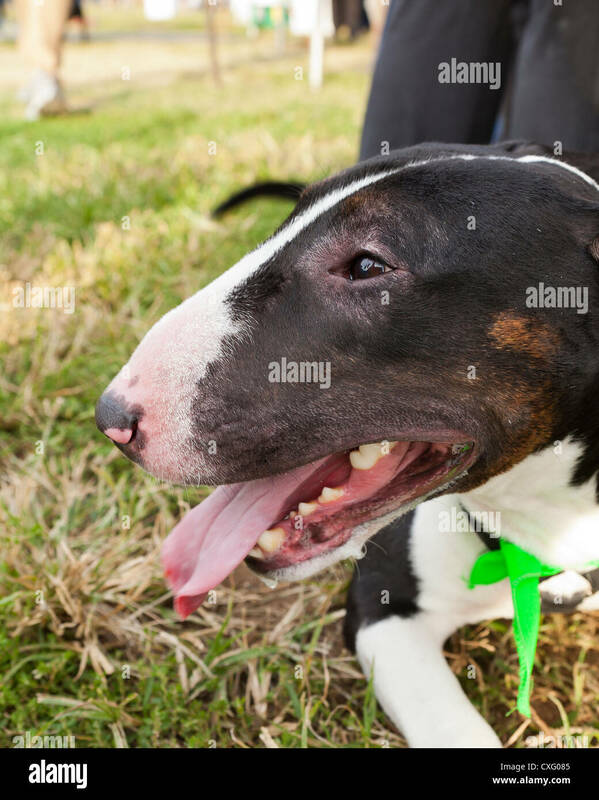 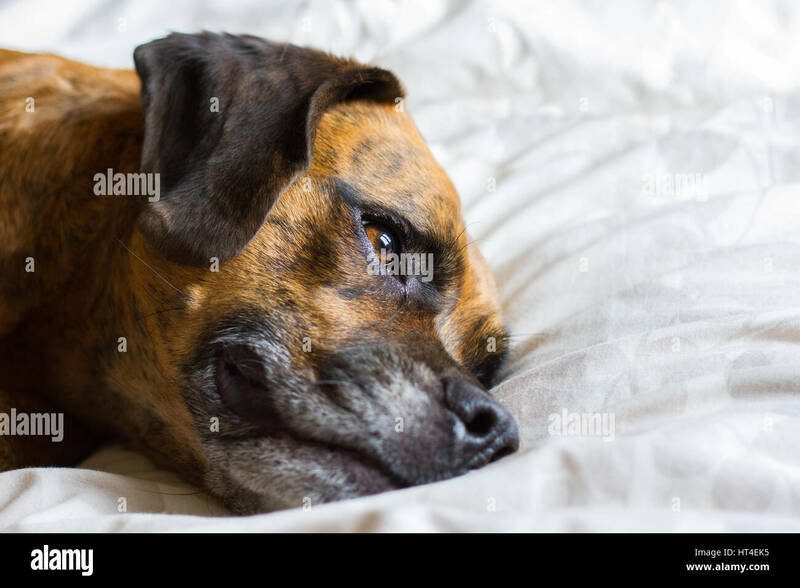 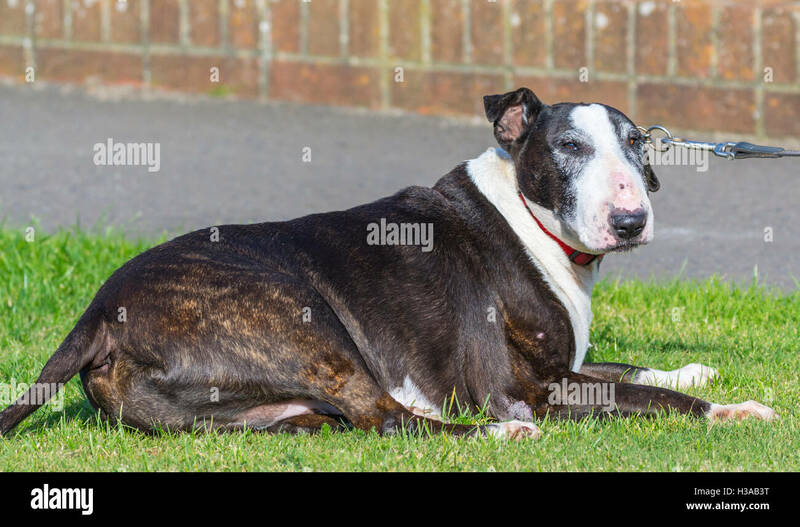 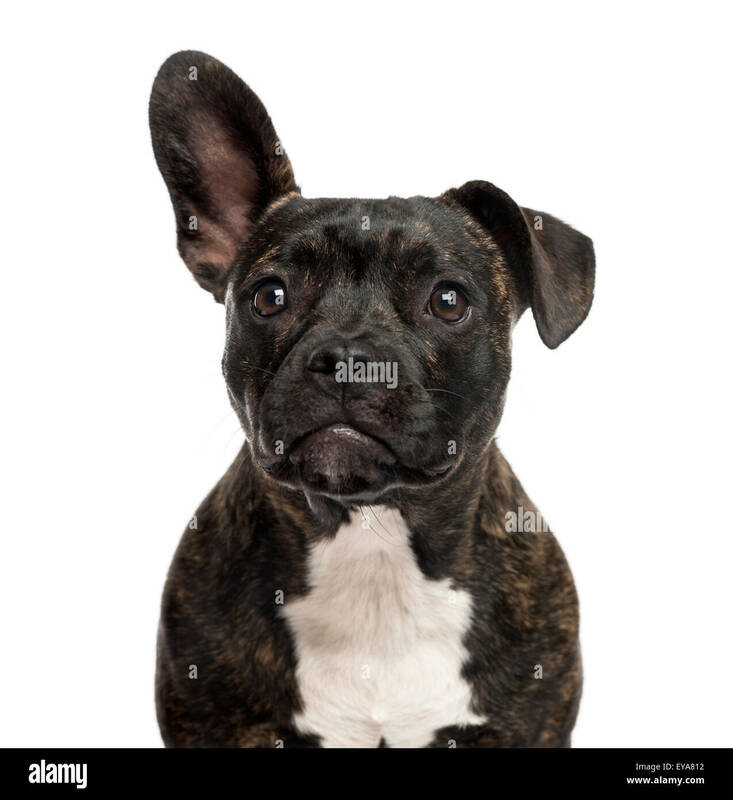 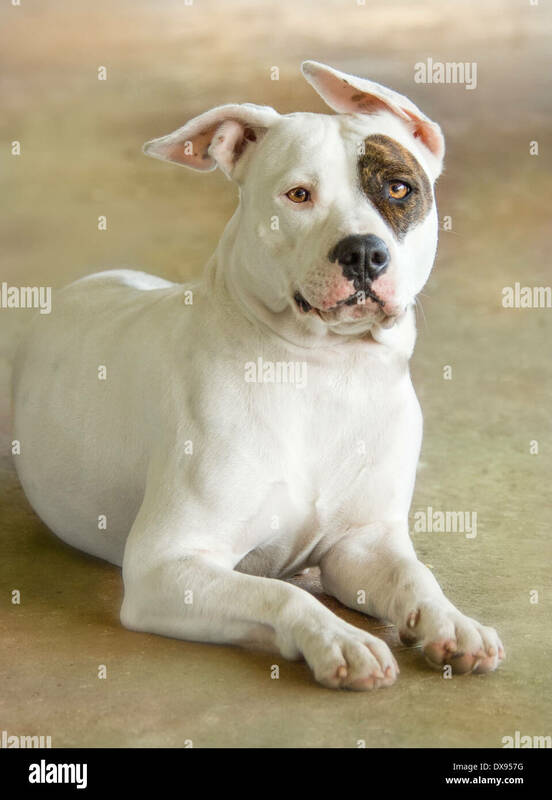 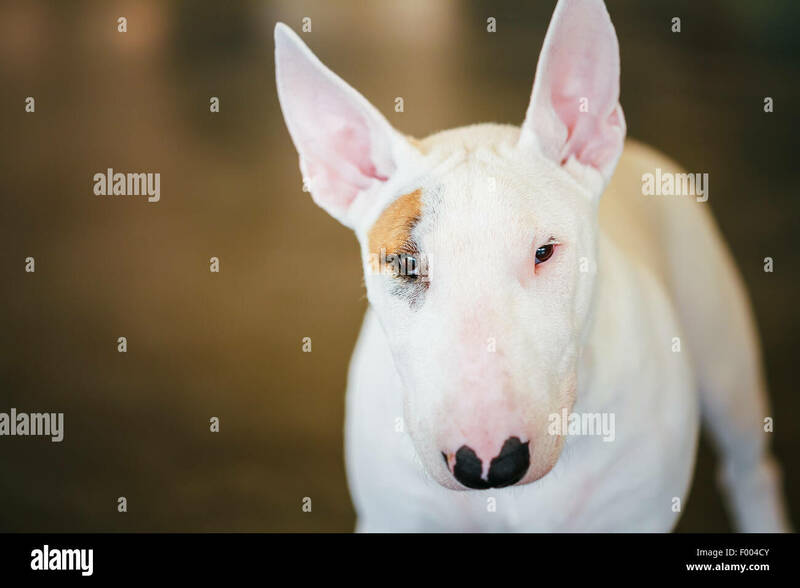 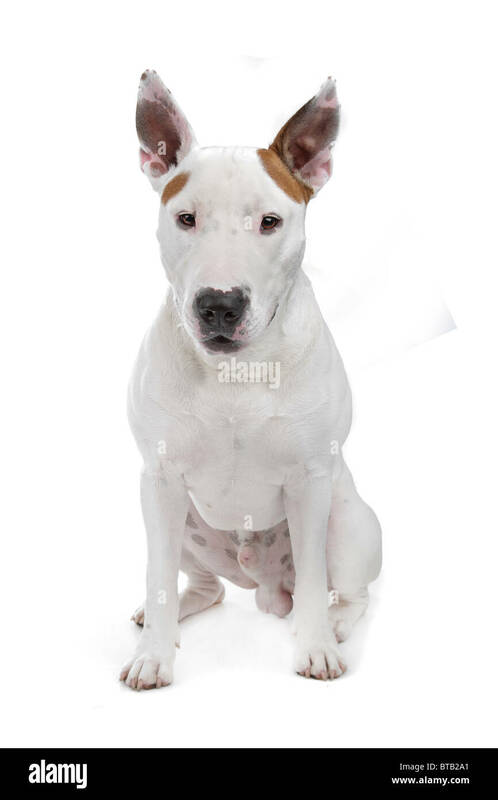 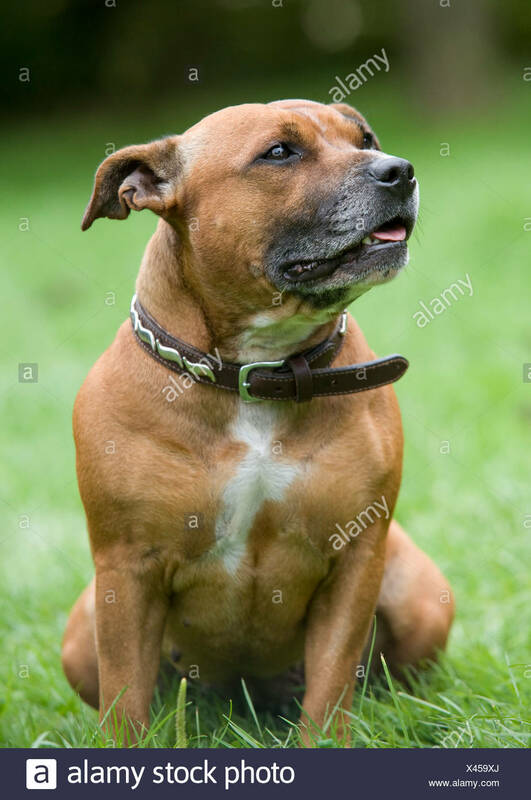 Side view of an English Bull Terrier dog laying on grass. 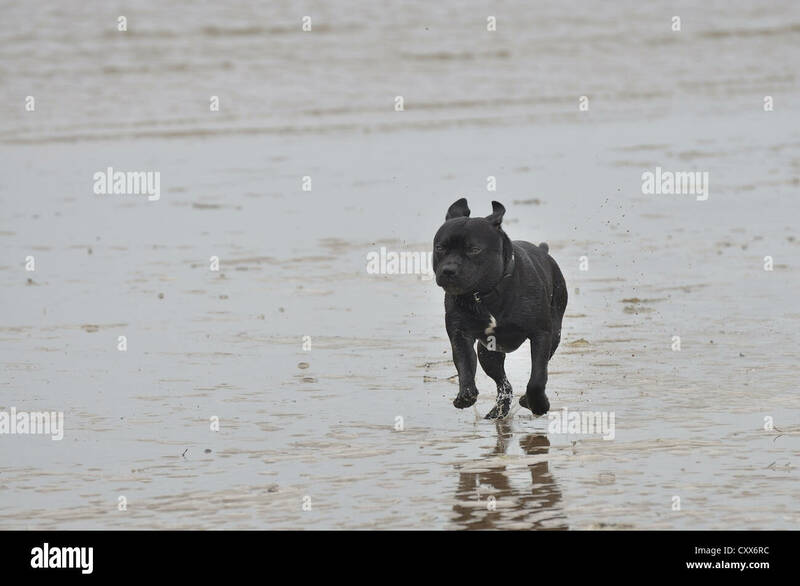 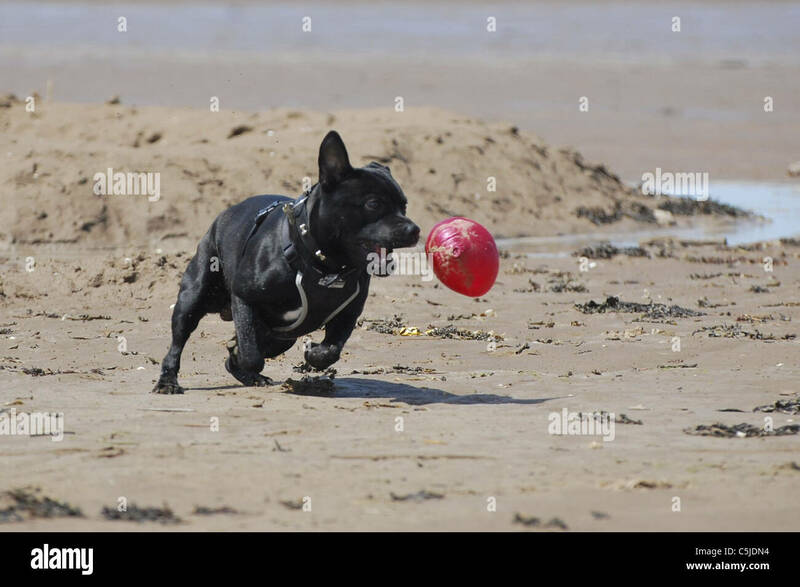 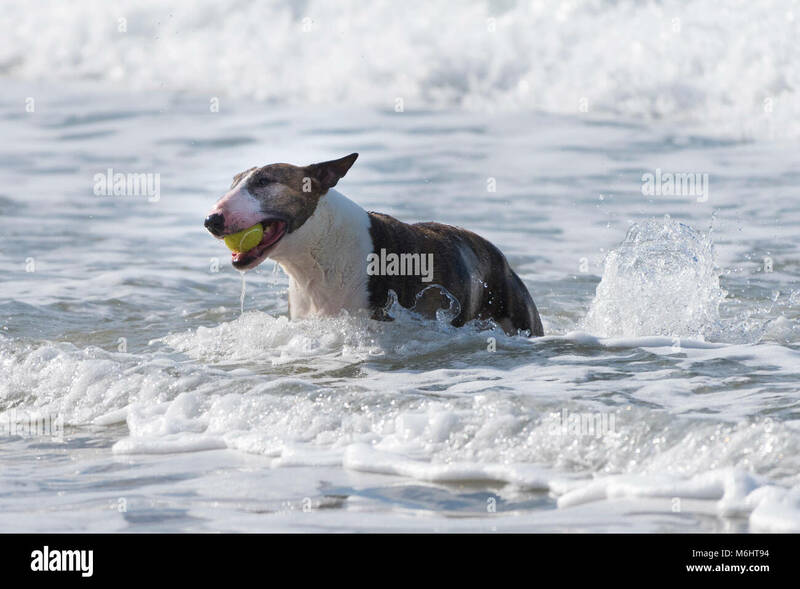 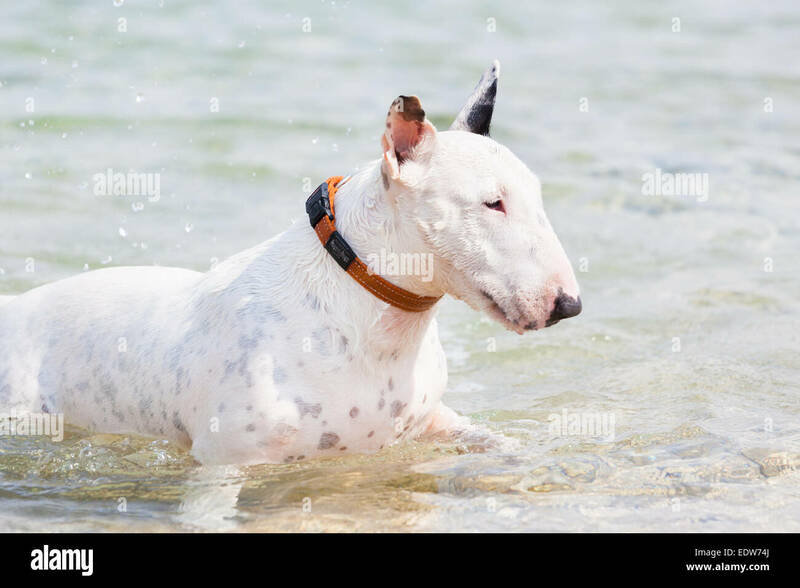 An English Bull terrier with a ball playing in the sea. 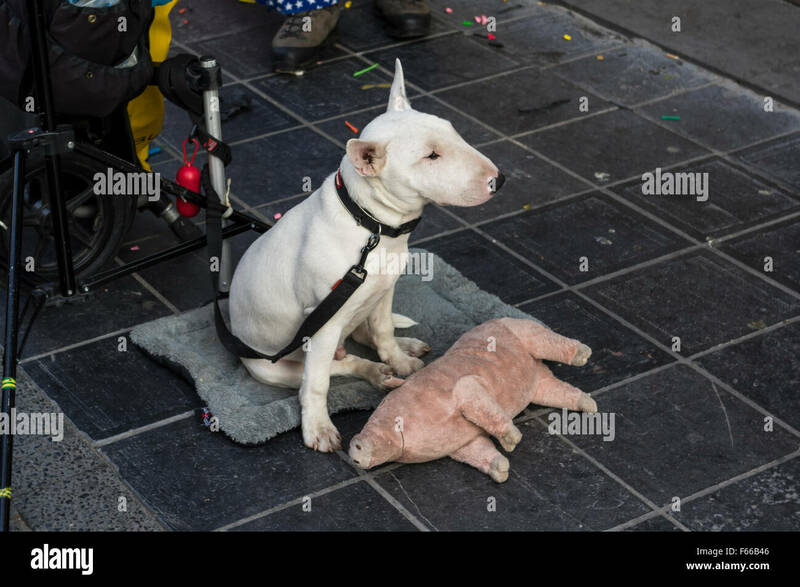 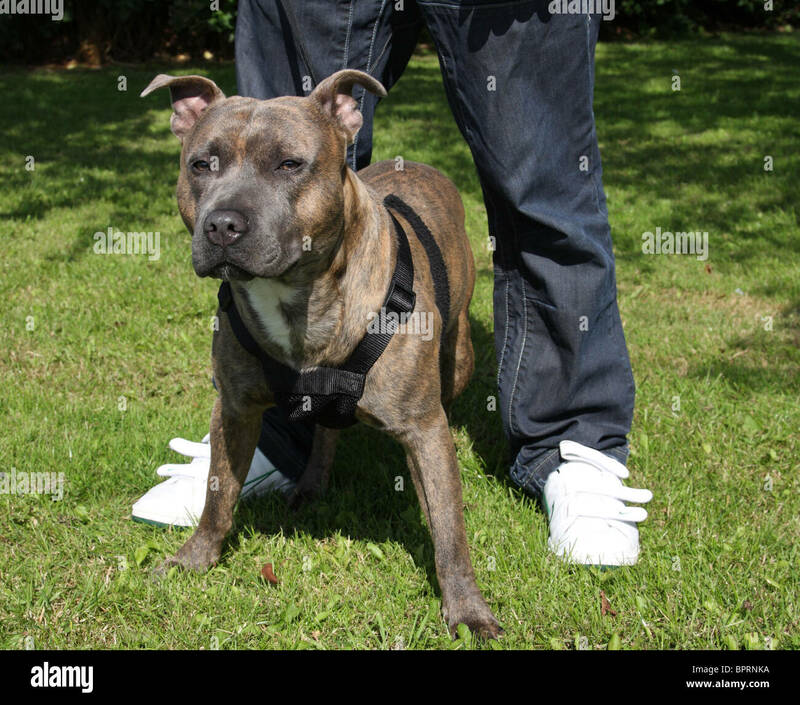 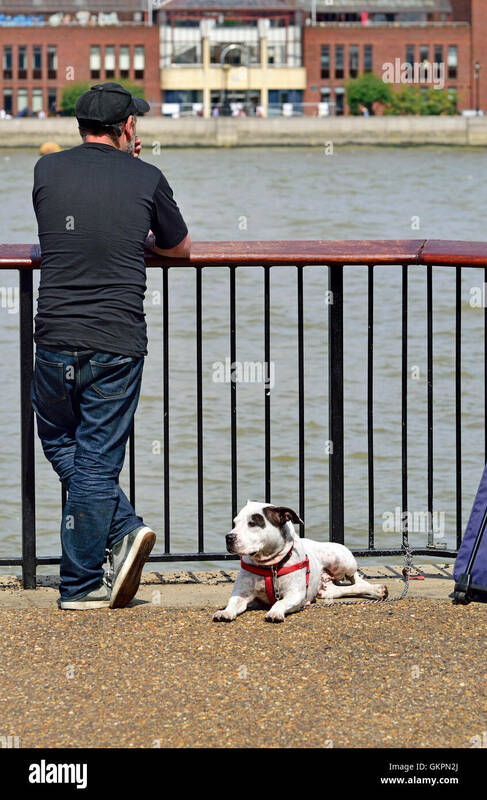 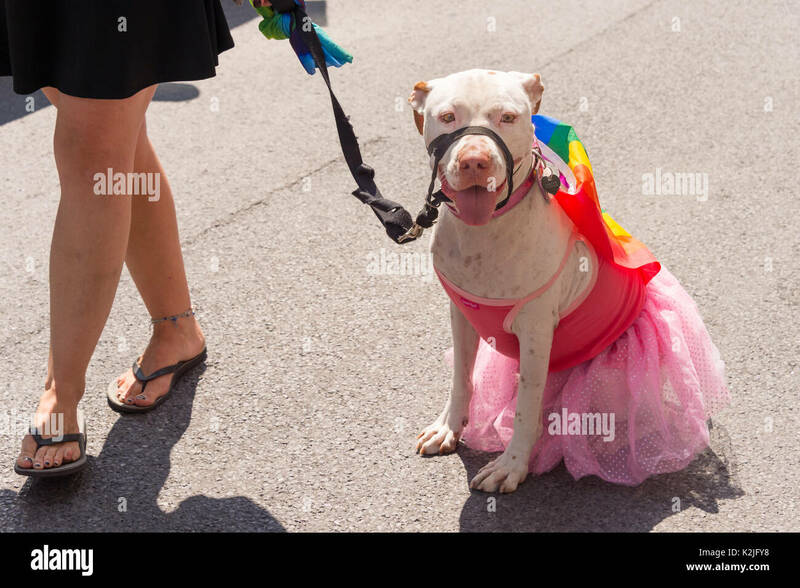 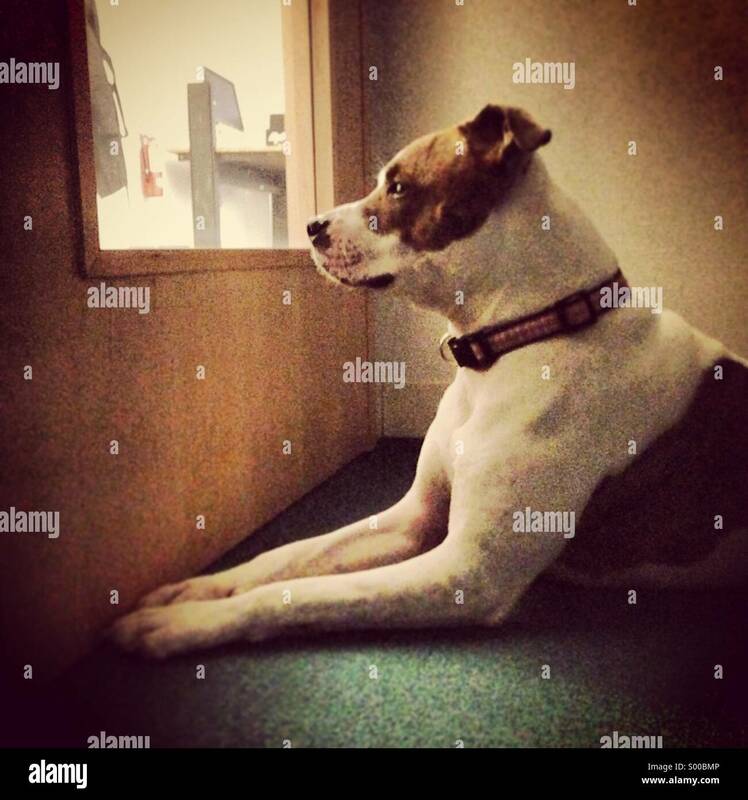 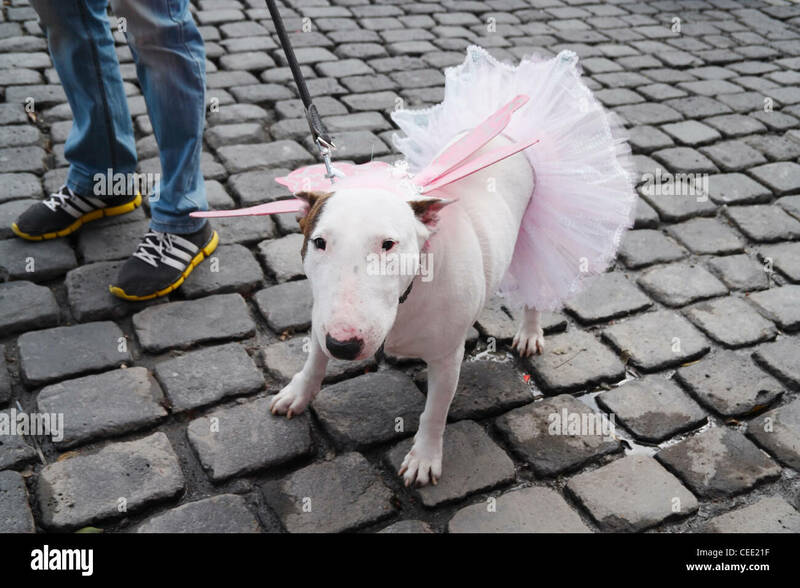 Young white Bull Terrier dog on a leash, looking bored, with a plush pig. 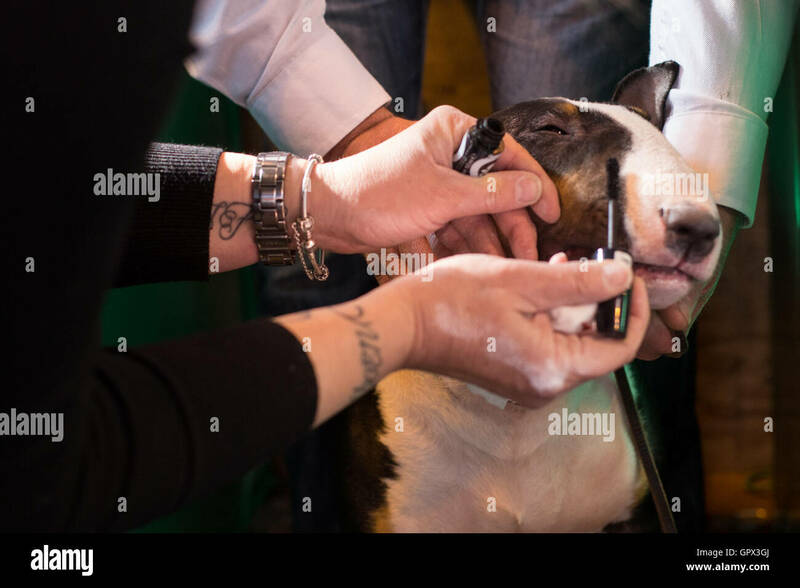 A woman applies what appears to be mascara to her Bull Terrier at Crufts 2016 held at the NEC in Birmingham. 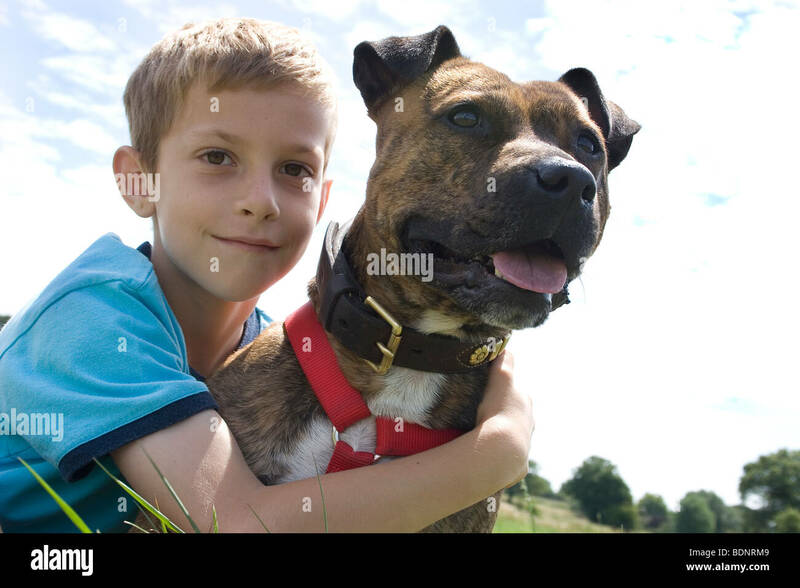 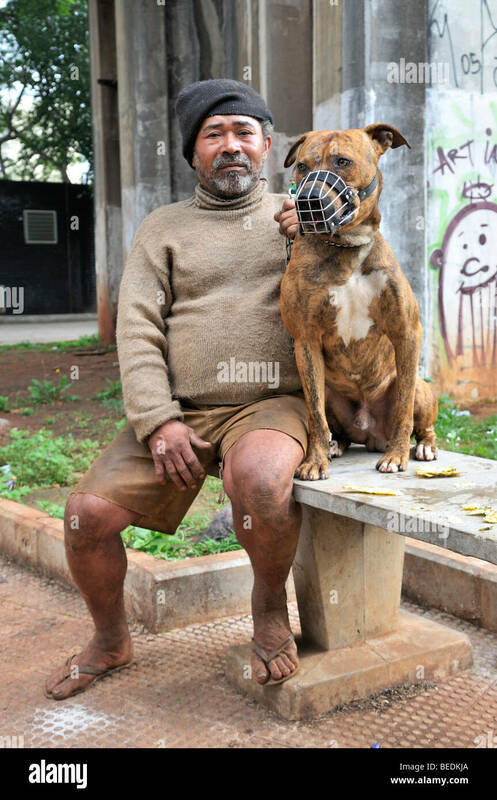 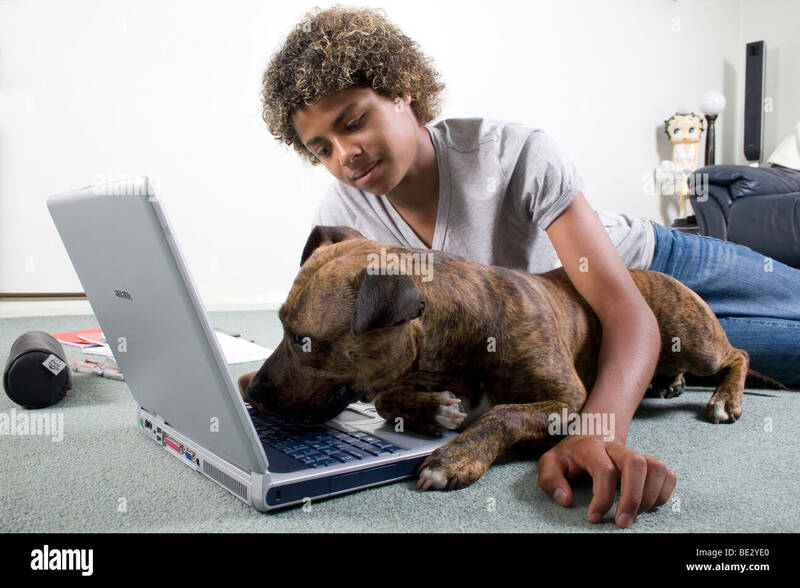 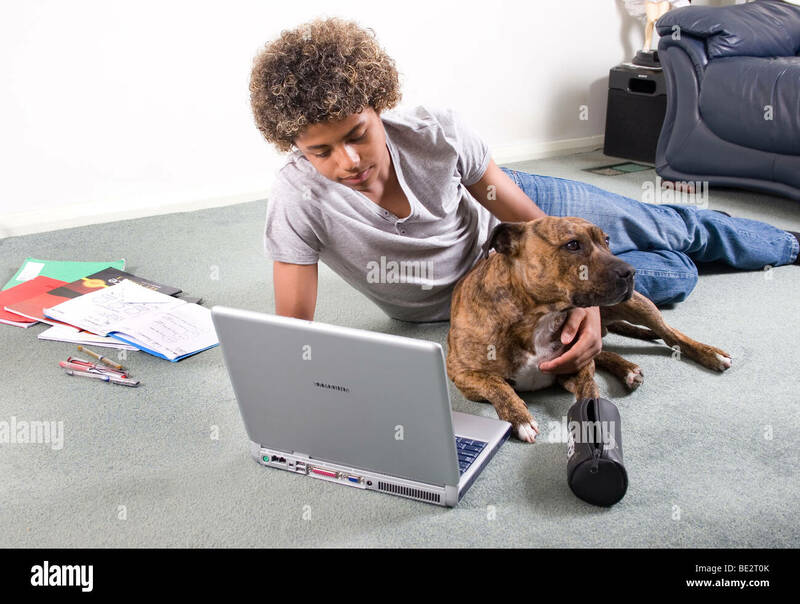 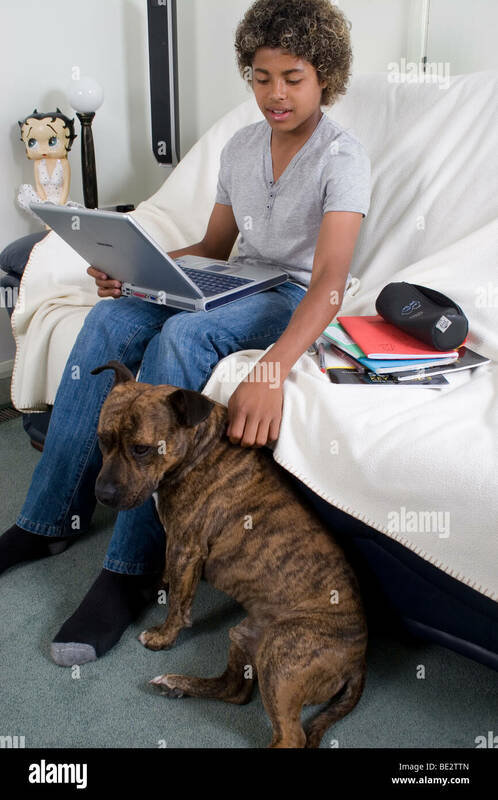 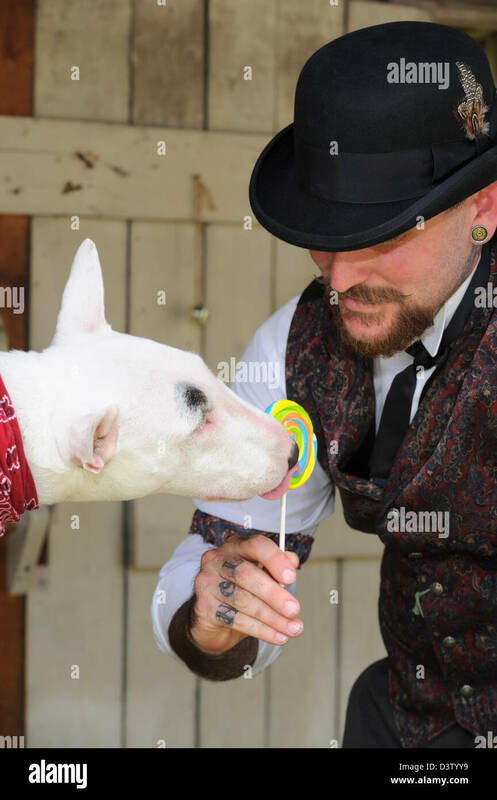 Happy Victorian man having fun with his bull terrier dog licking a lollipop, silly pets.